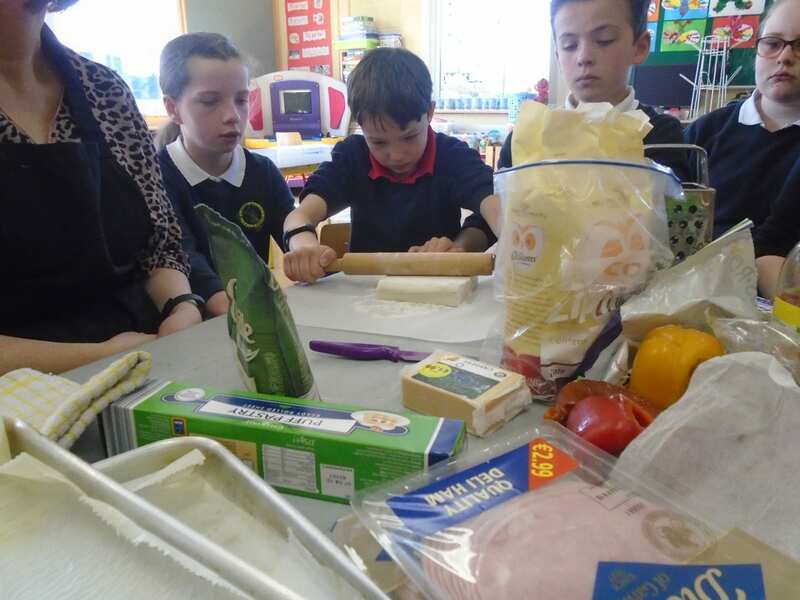 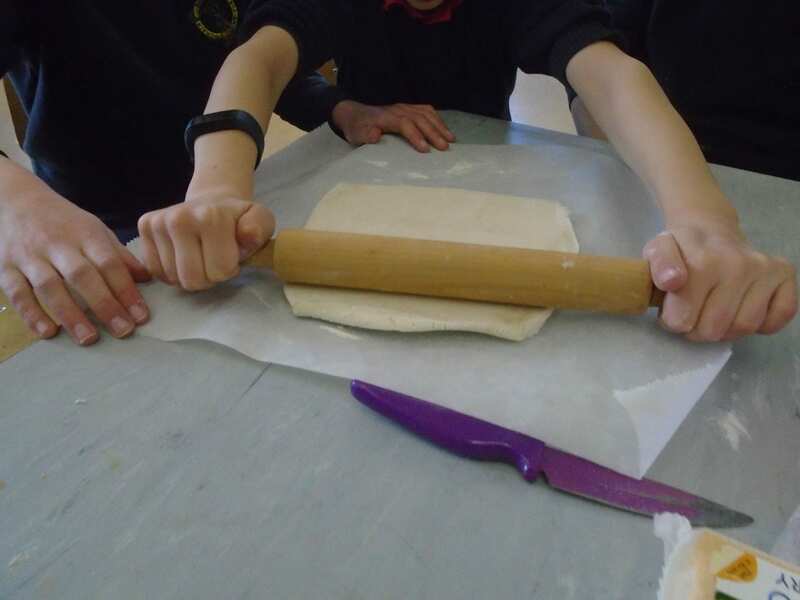 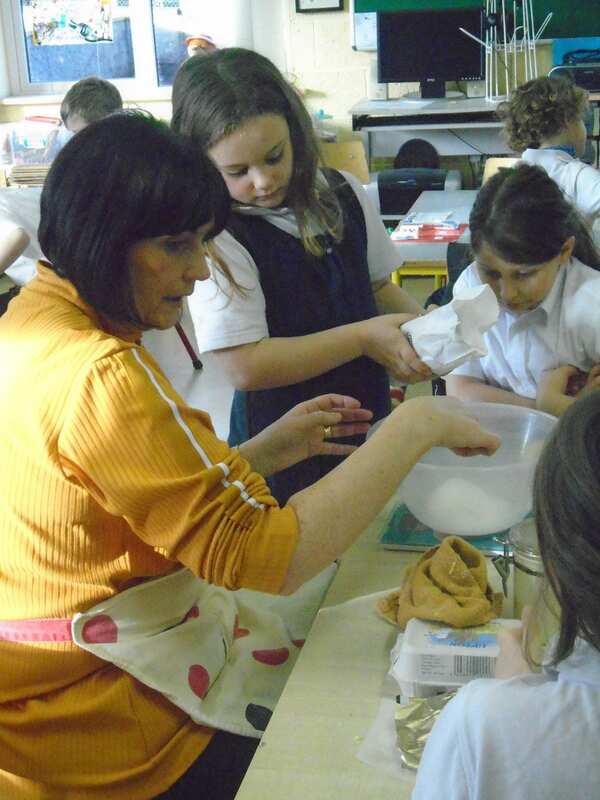 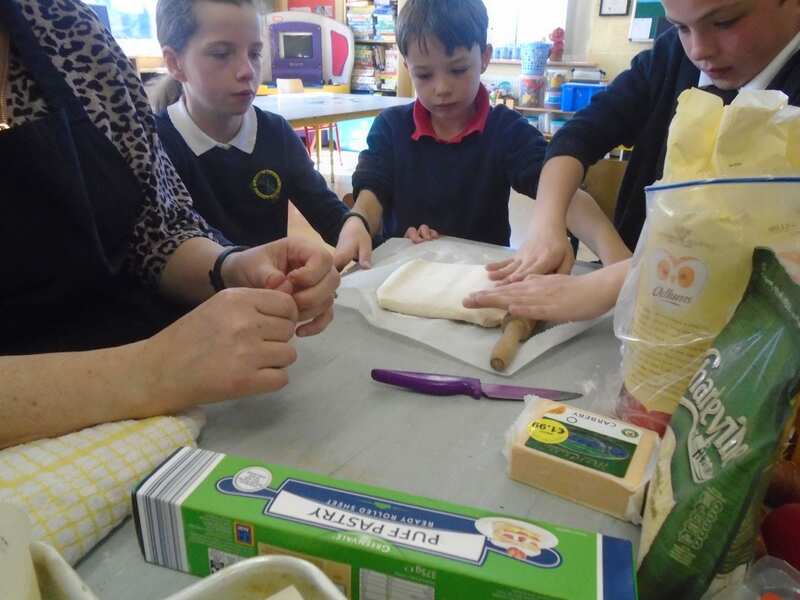 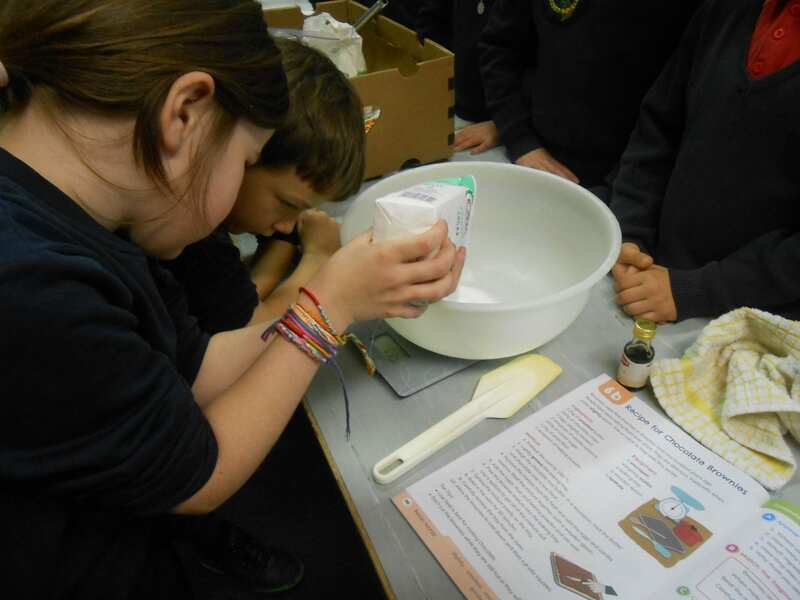 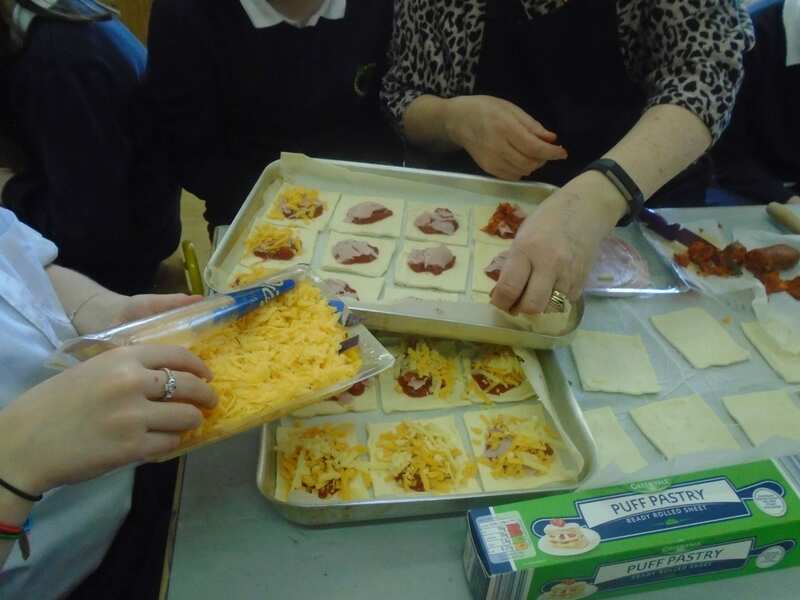 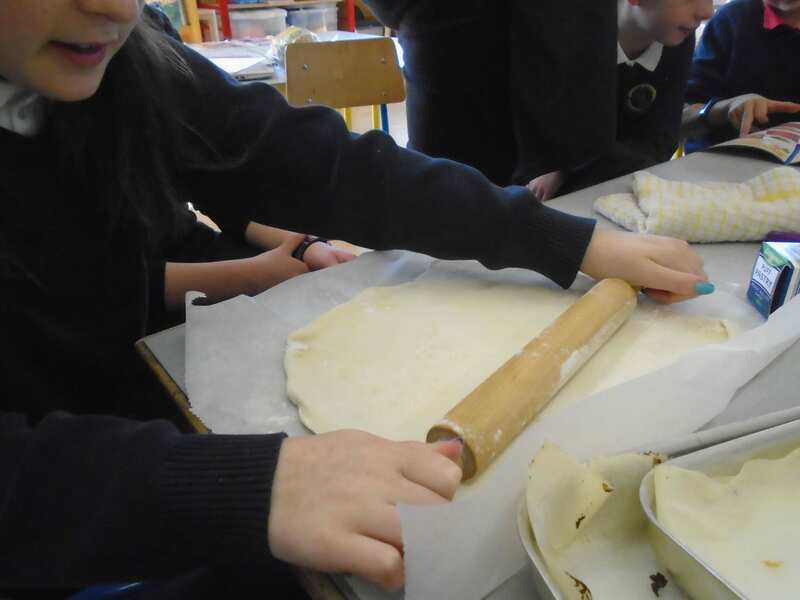 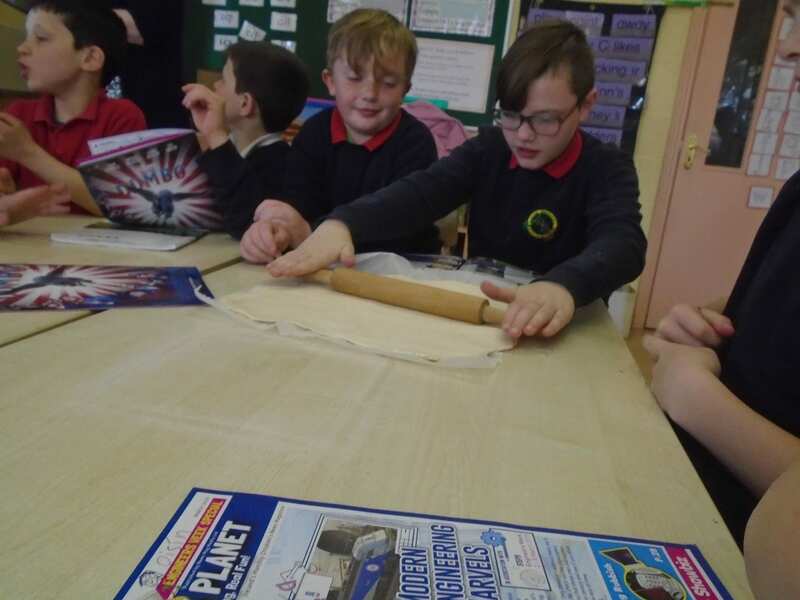 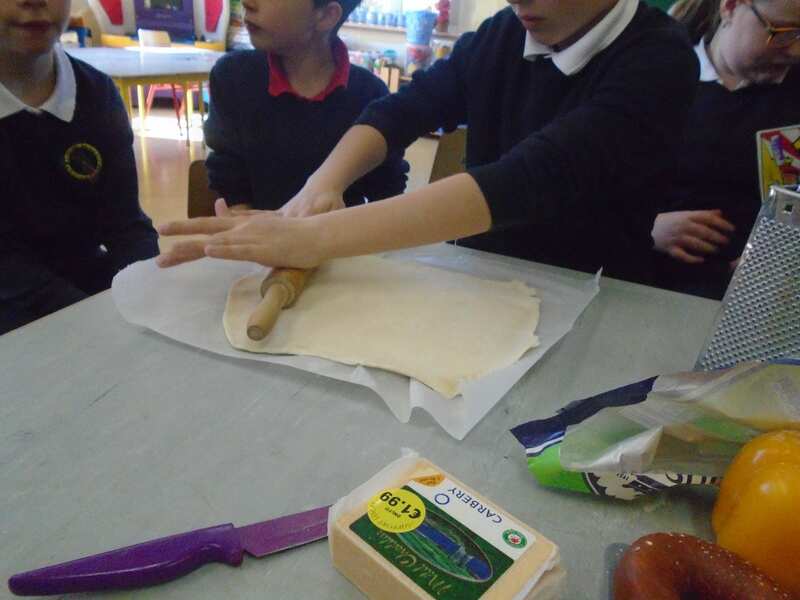 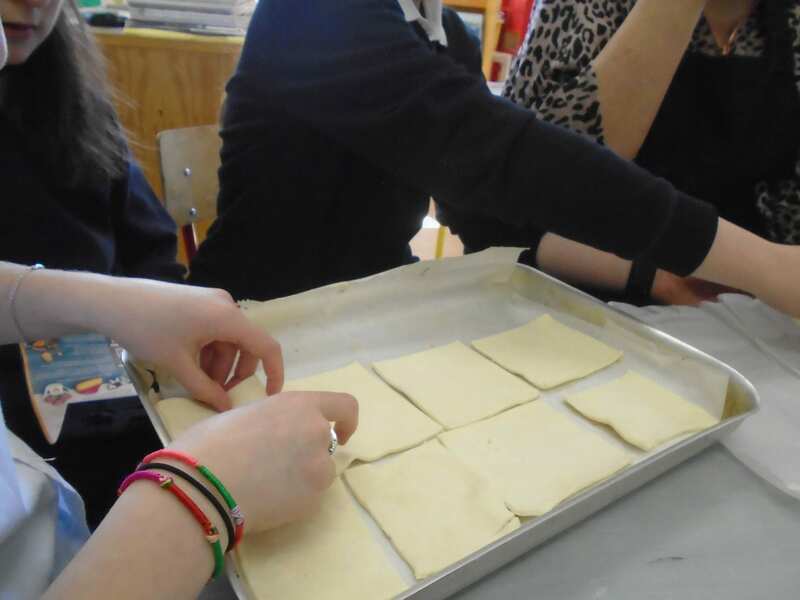 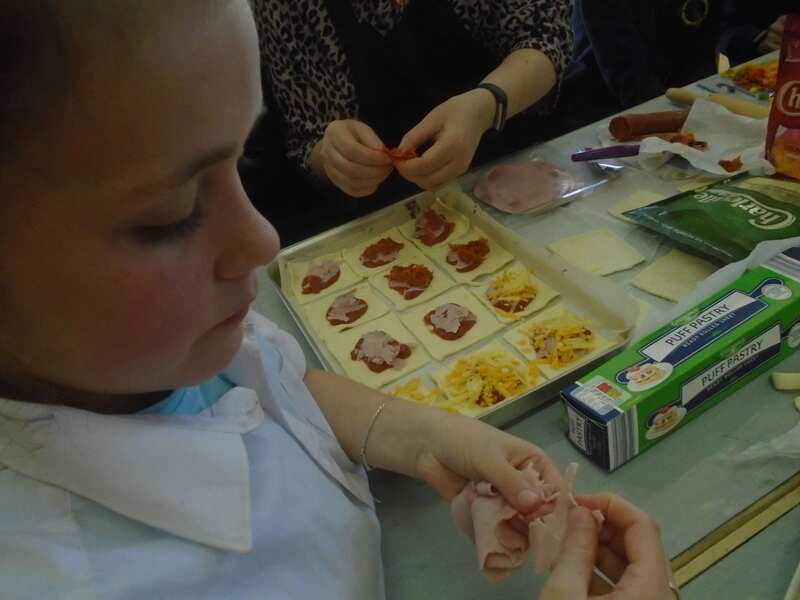 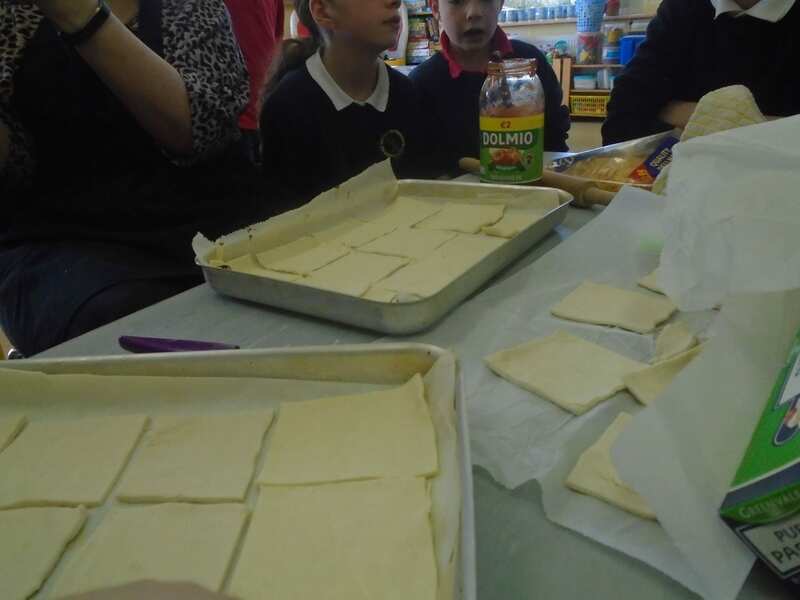 The children made puff pastry pizza with Karen this week. 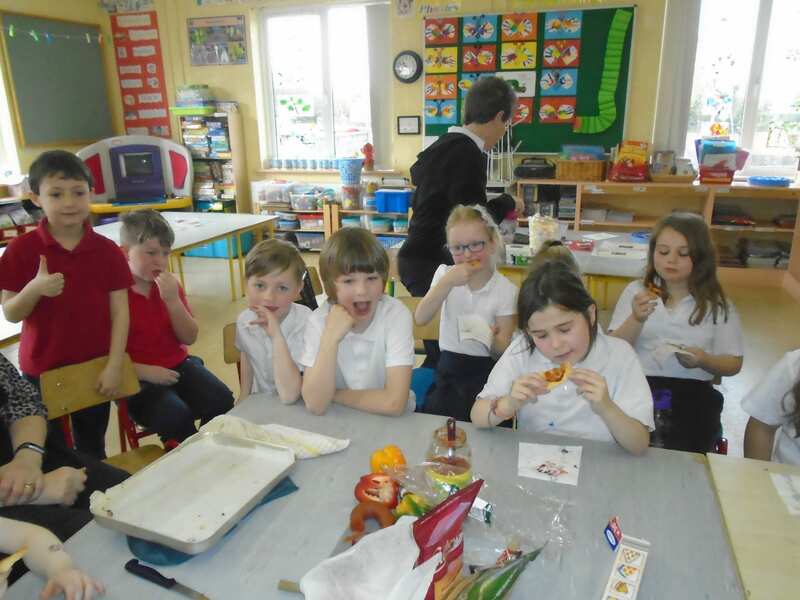 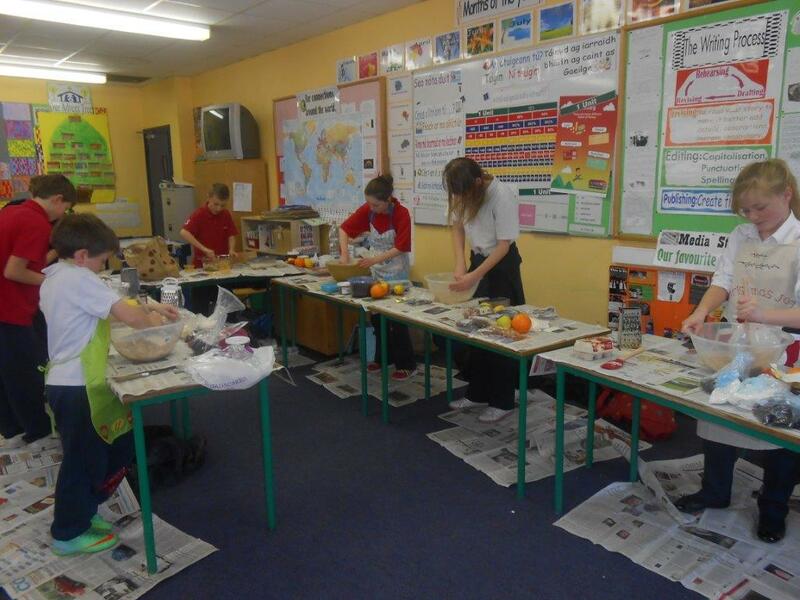 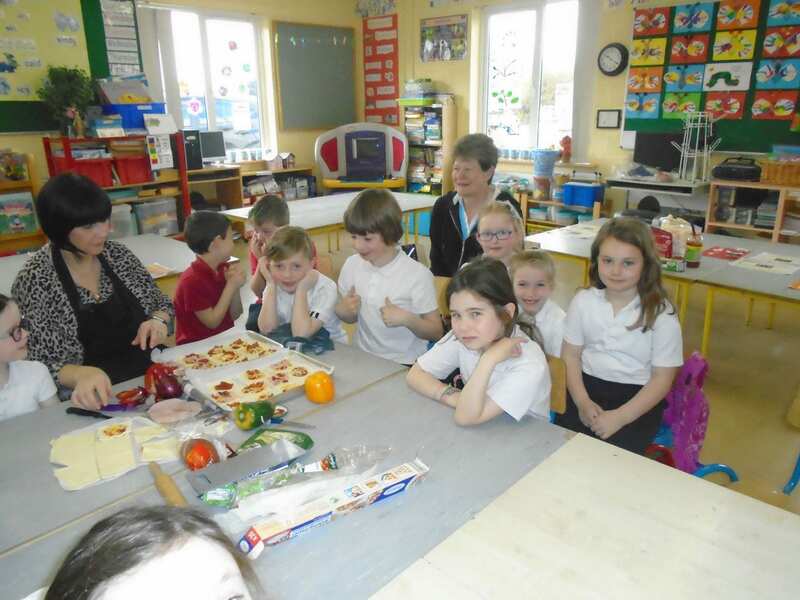 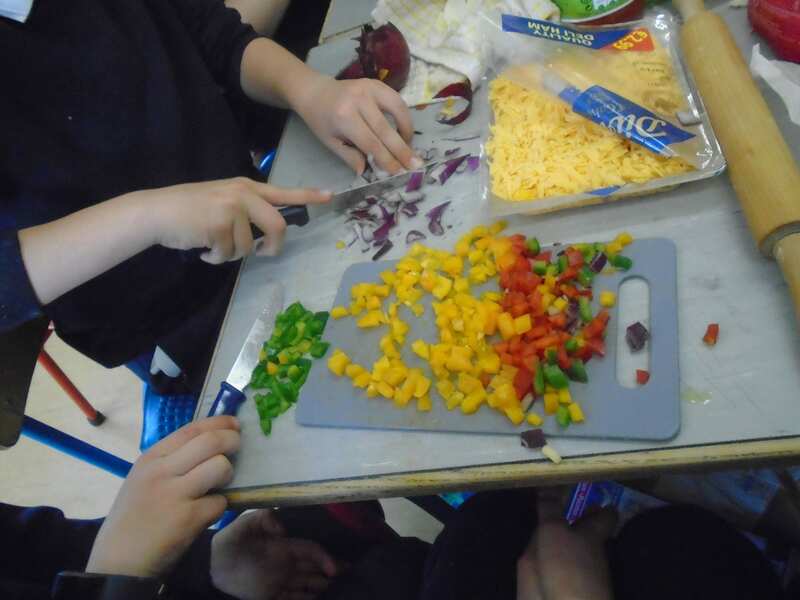 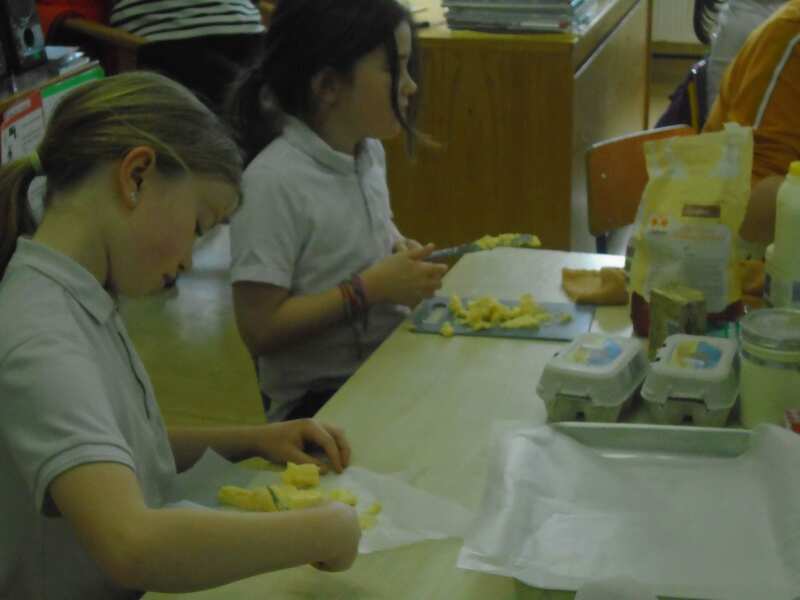 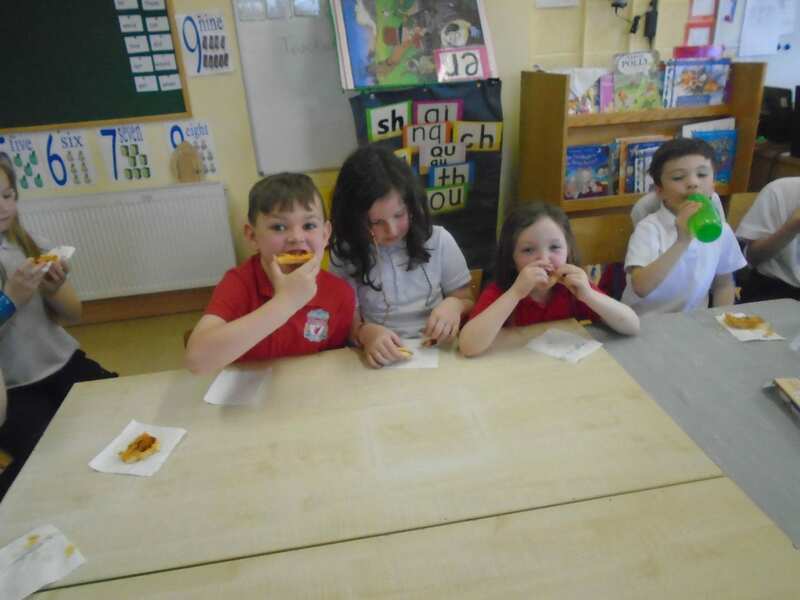 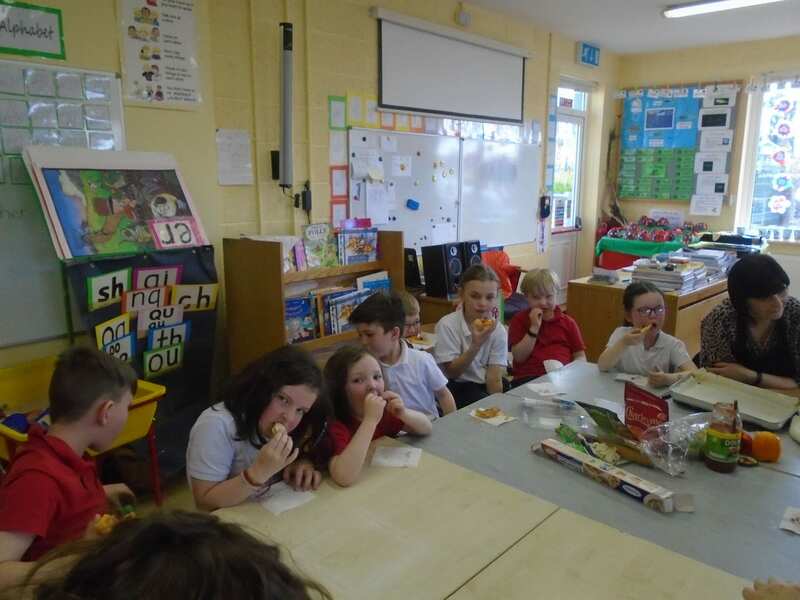 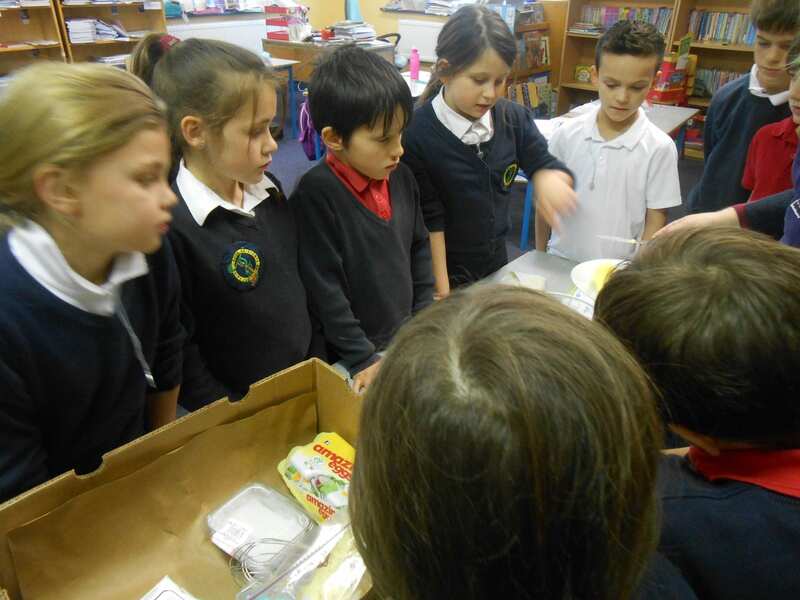 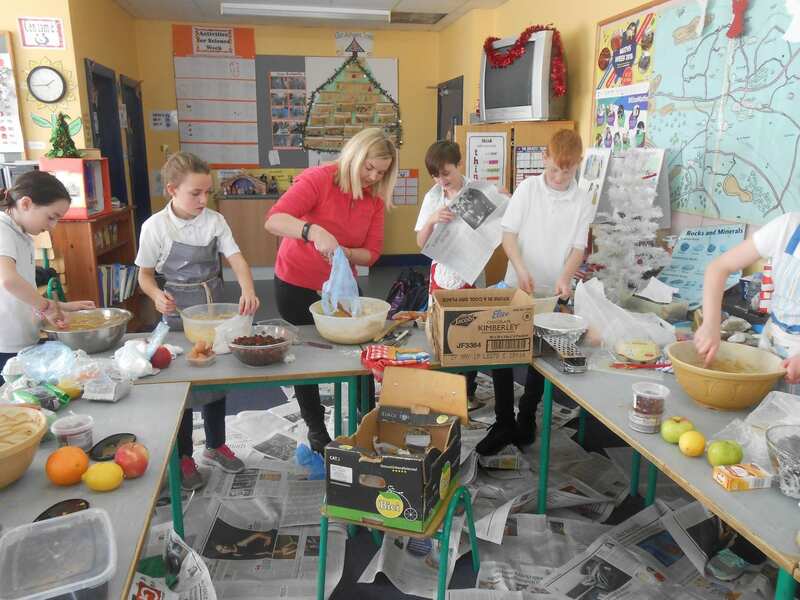 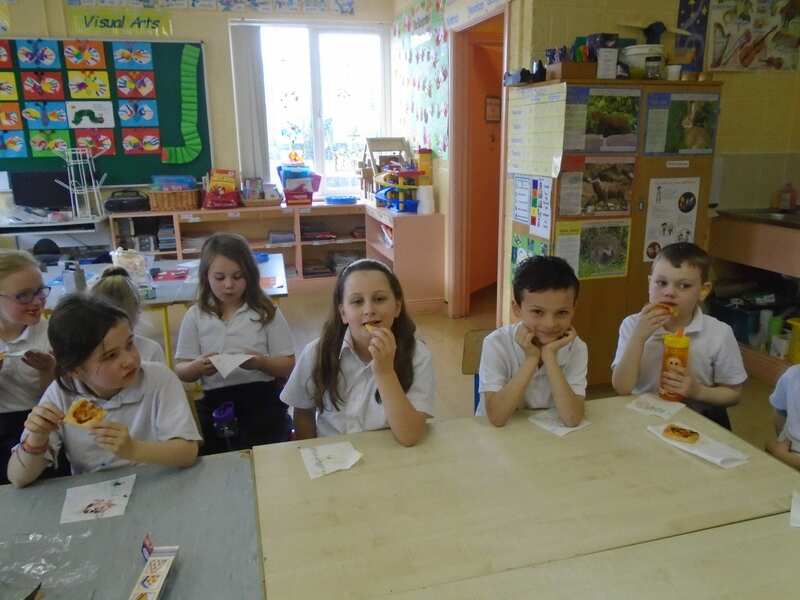 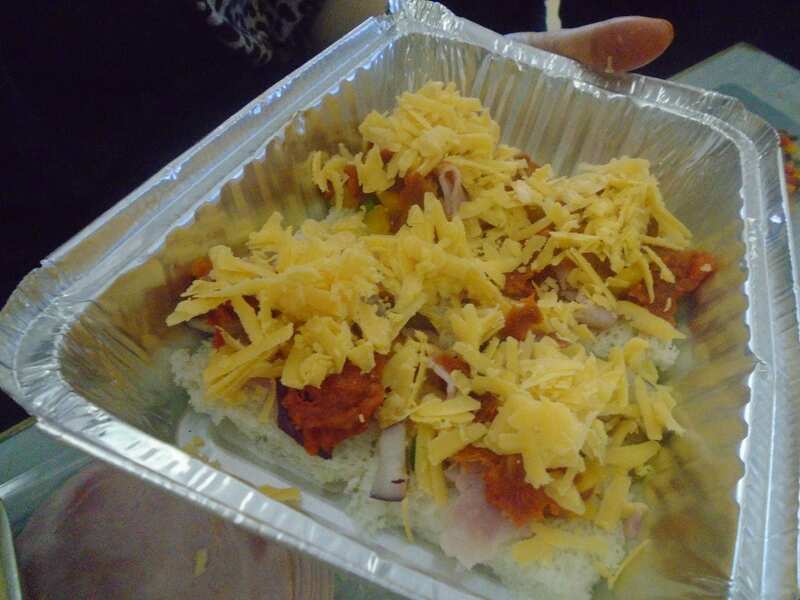 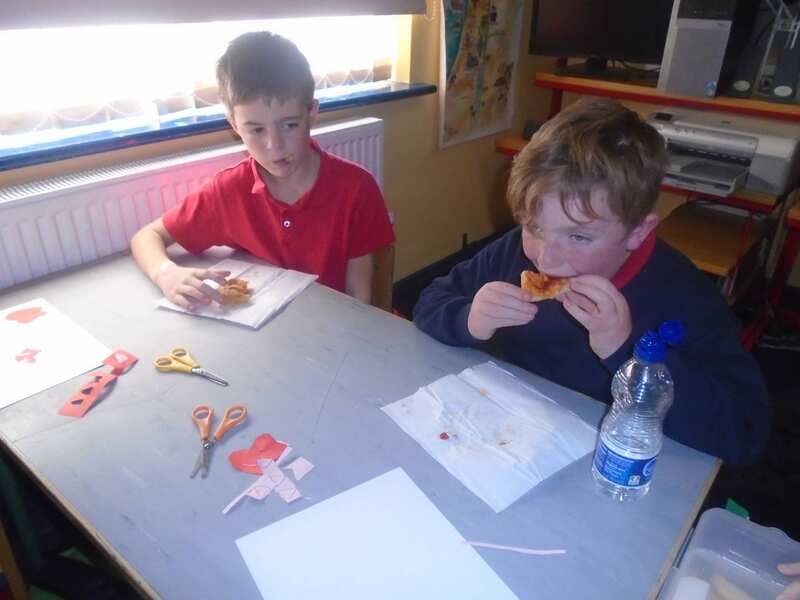 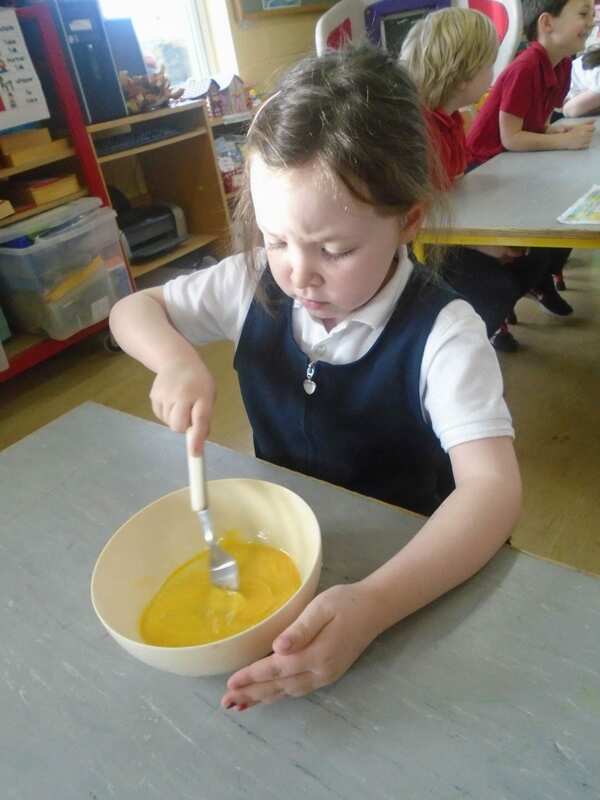 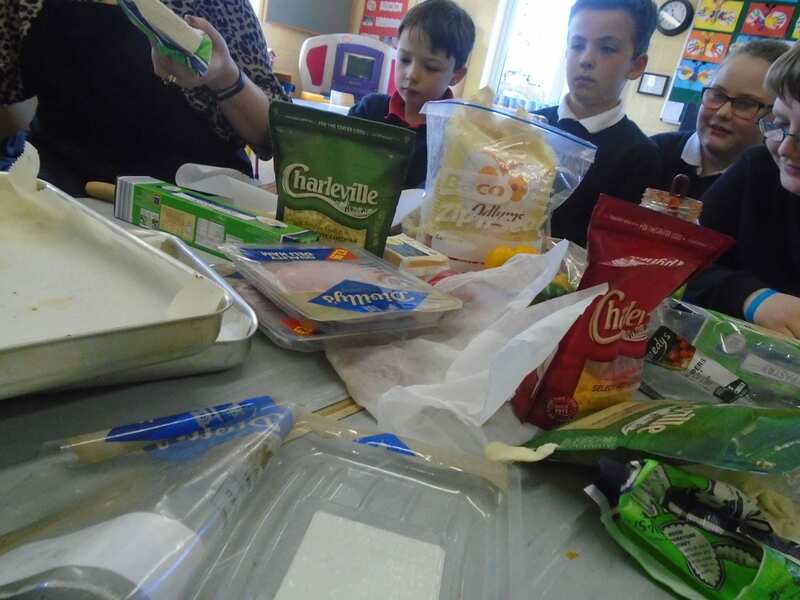 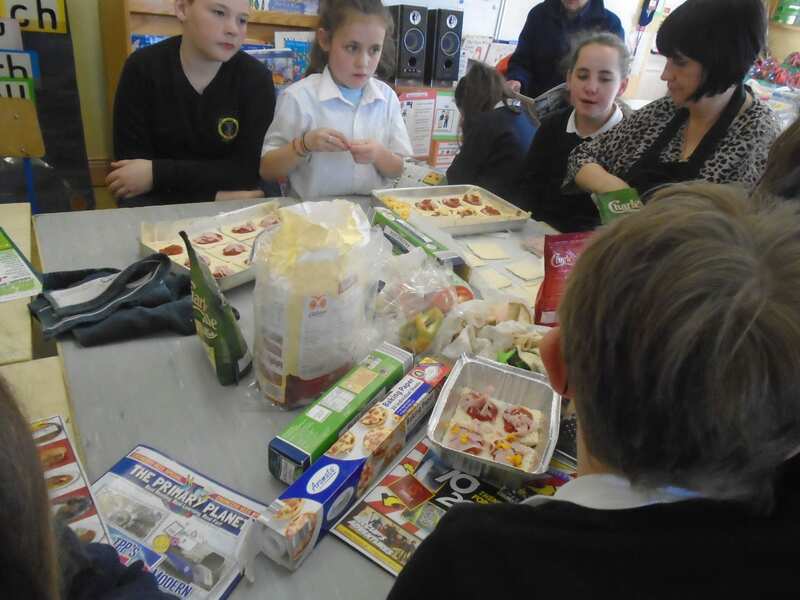 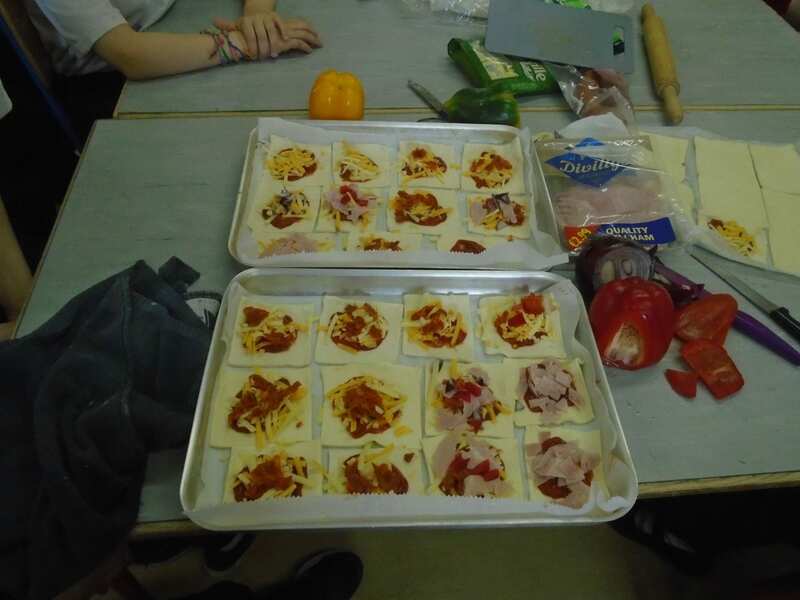 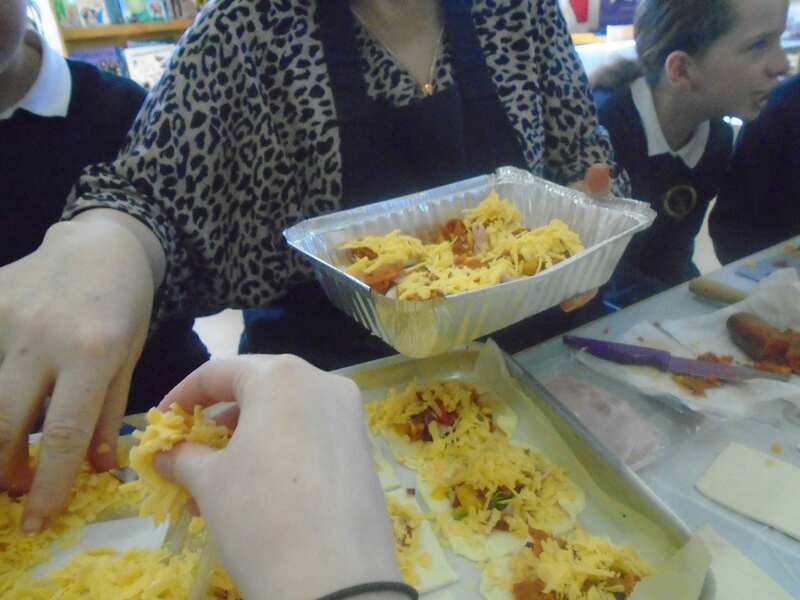 The children enjoyed rolling the pastry, chopping the vegetables and of course eating the pizza. 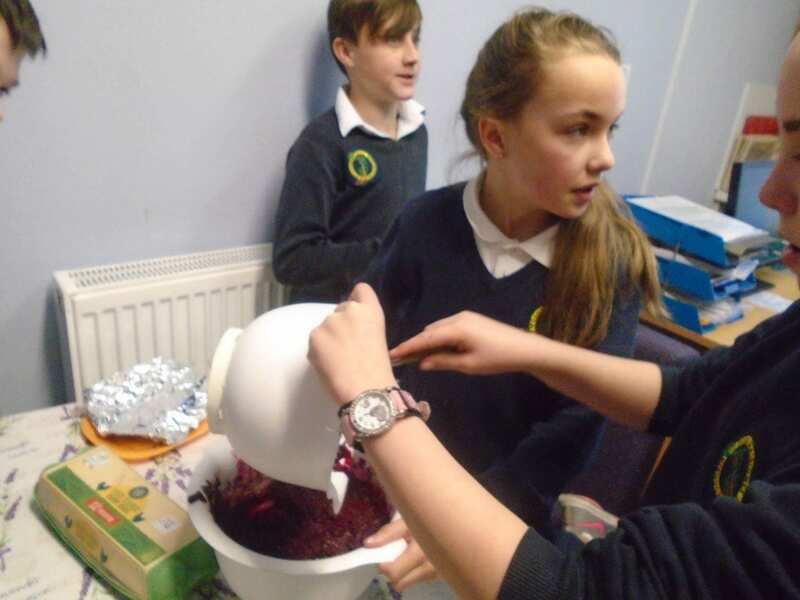 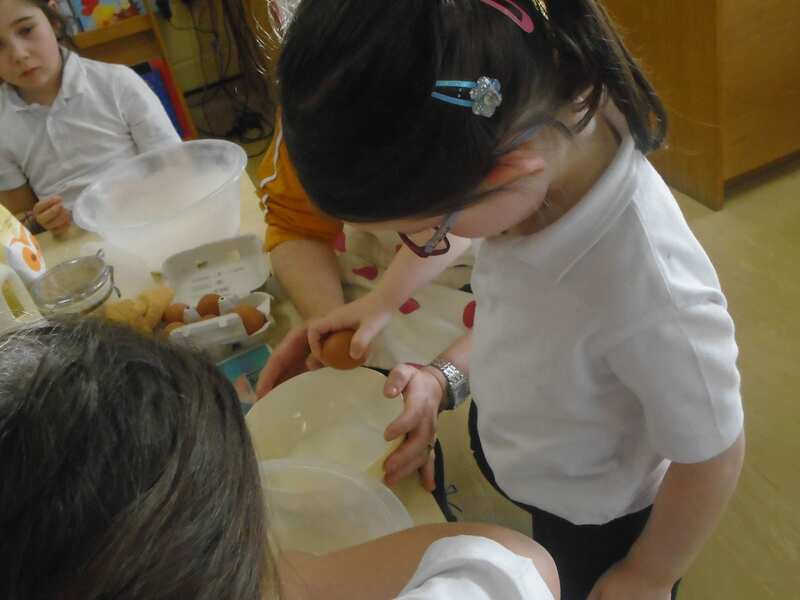 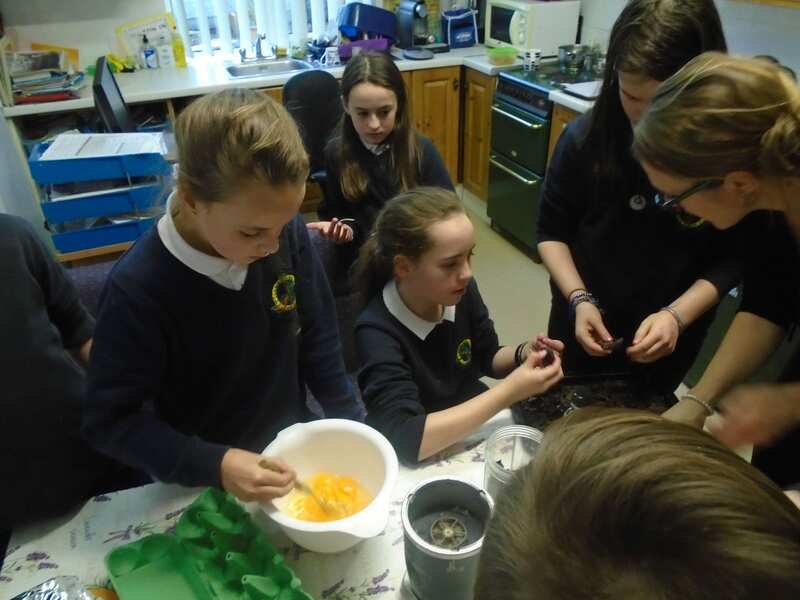 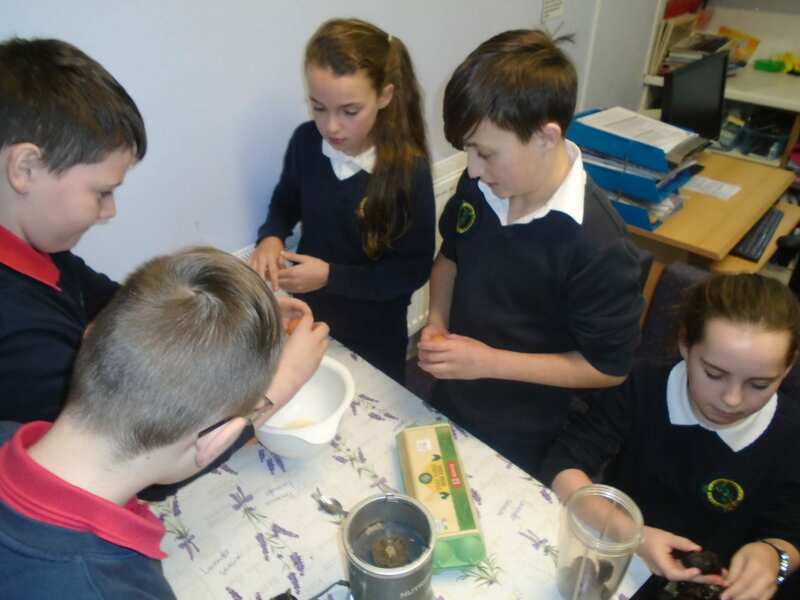 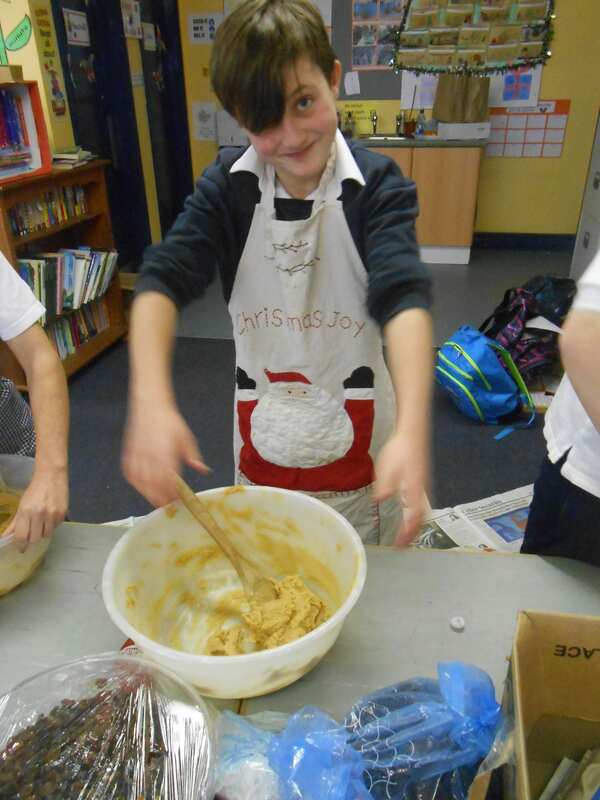 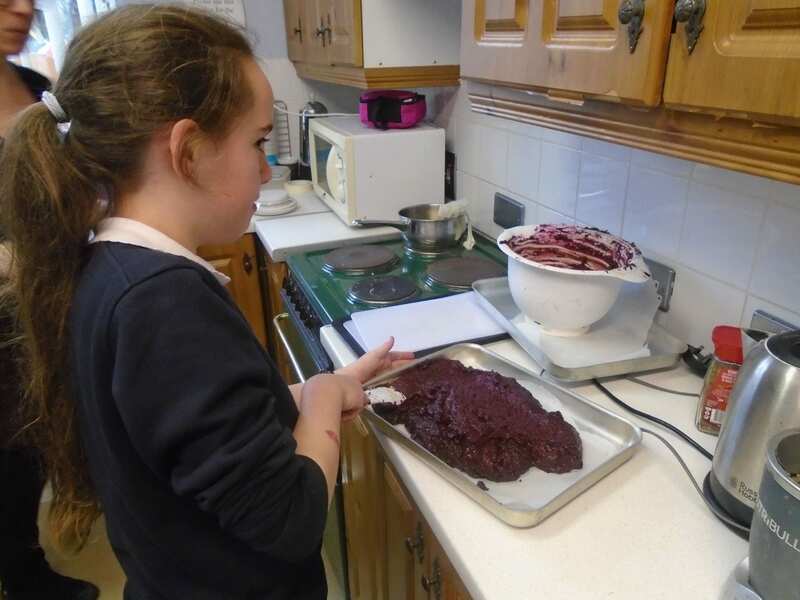 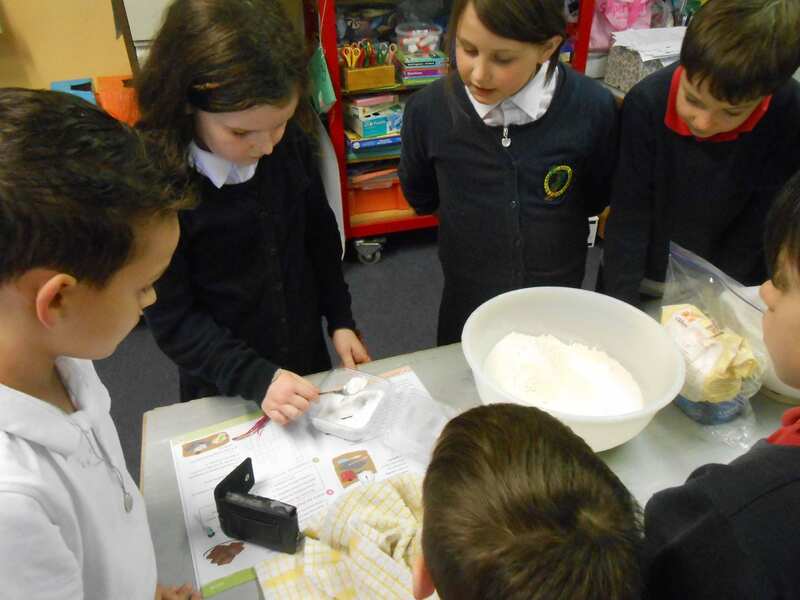 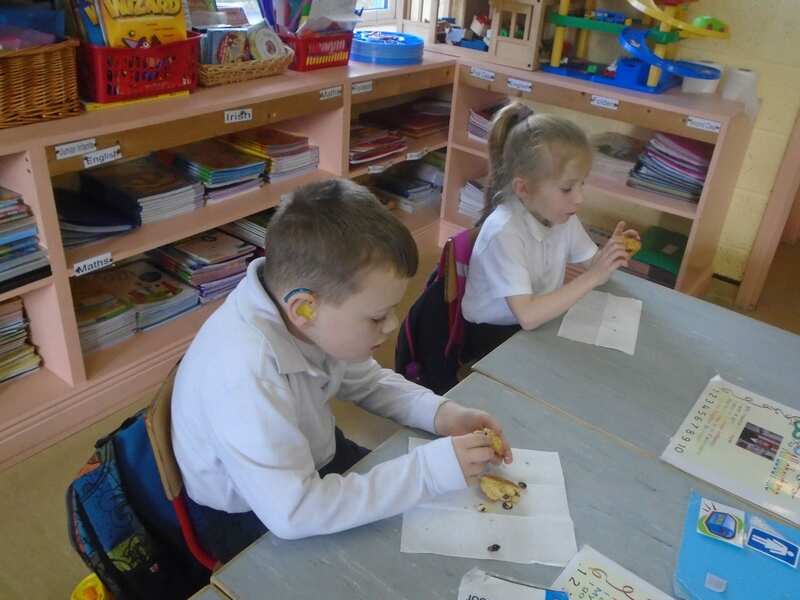 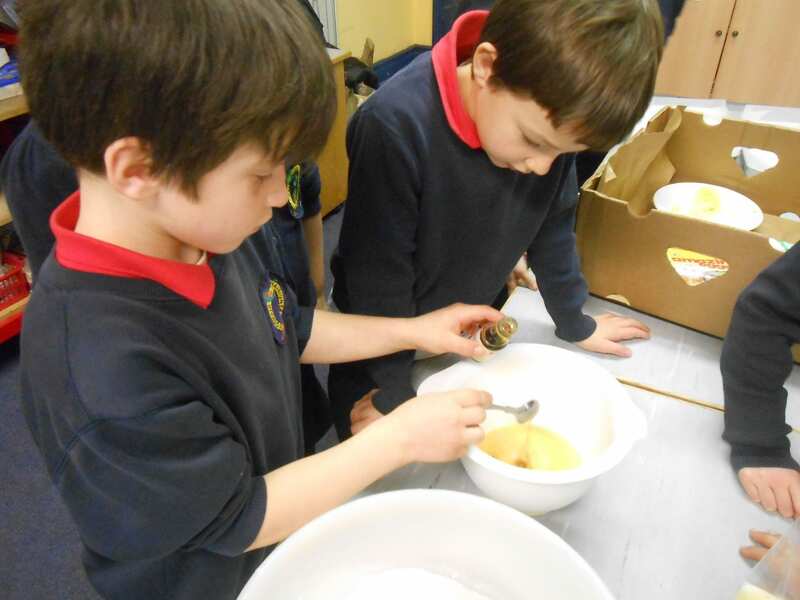 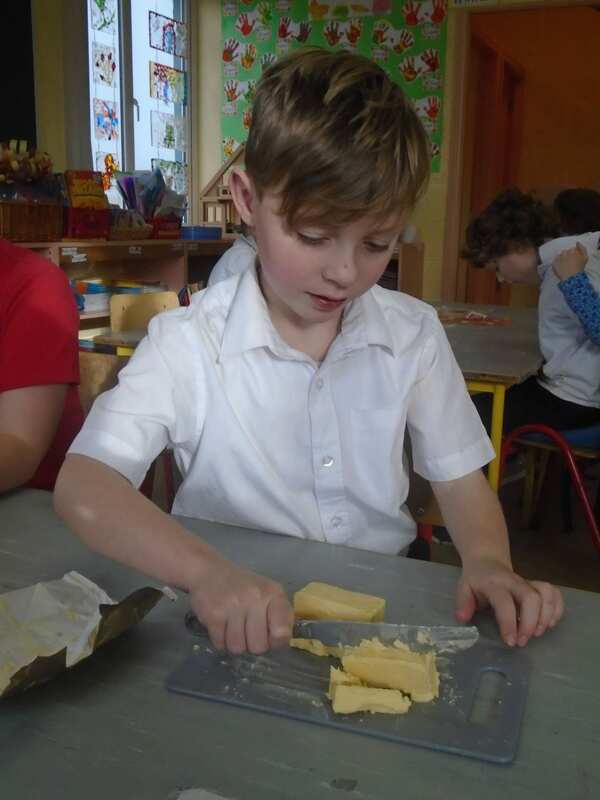 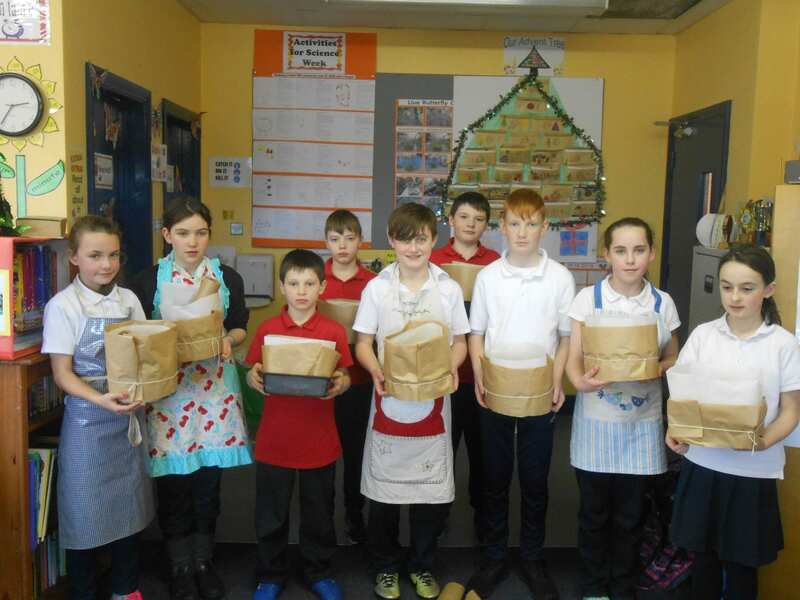 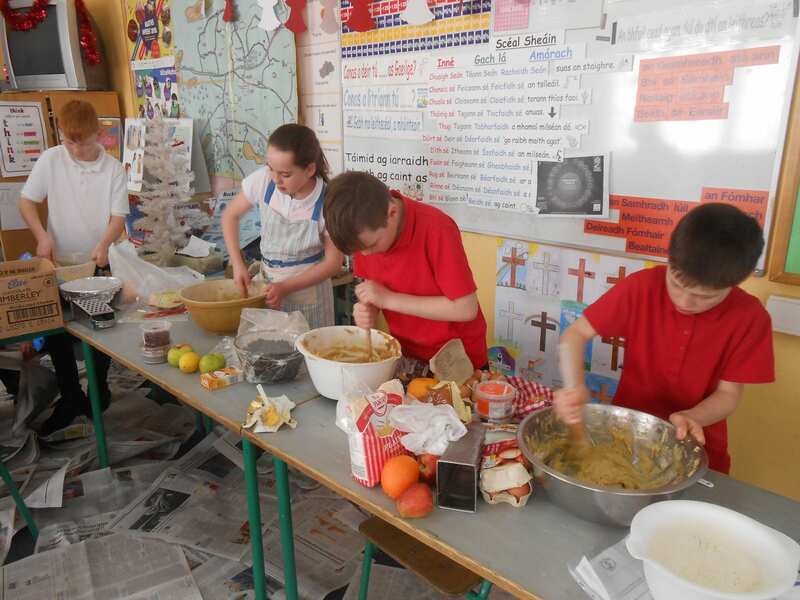 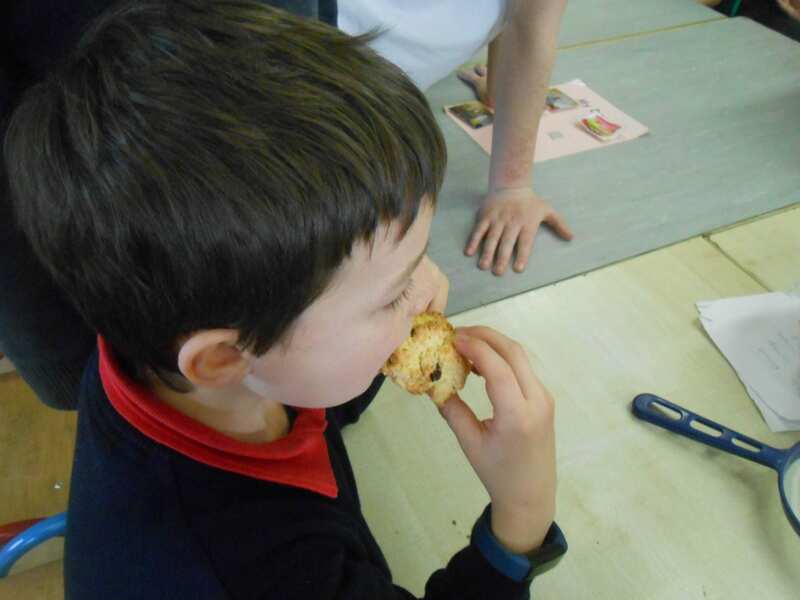 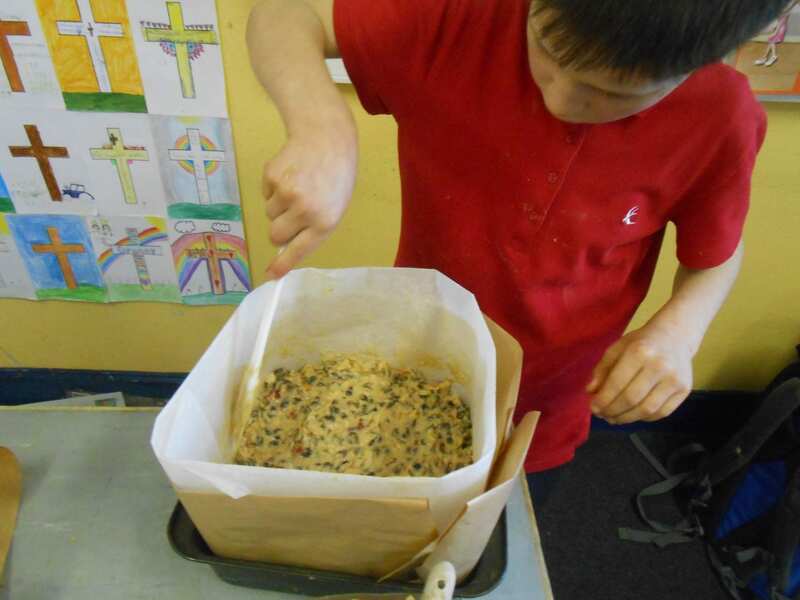 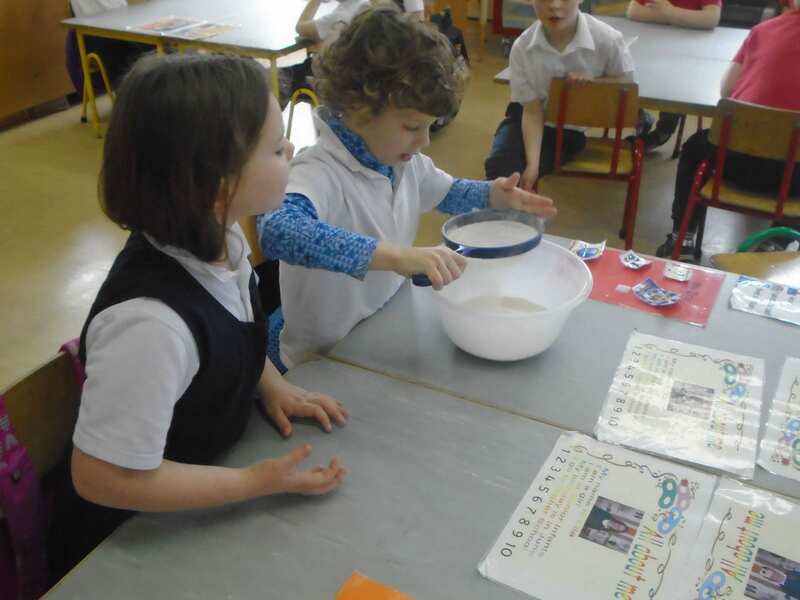 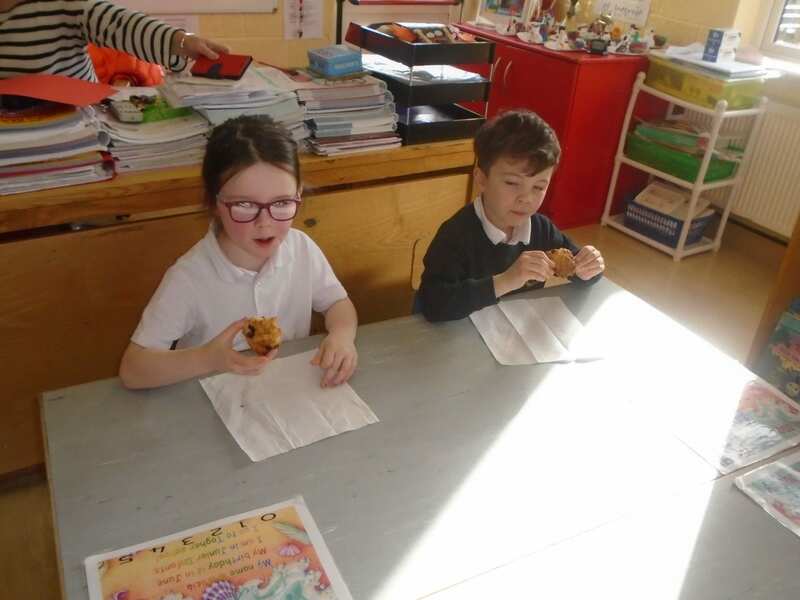 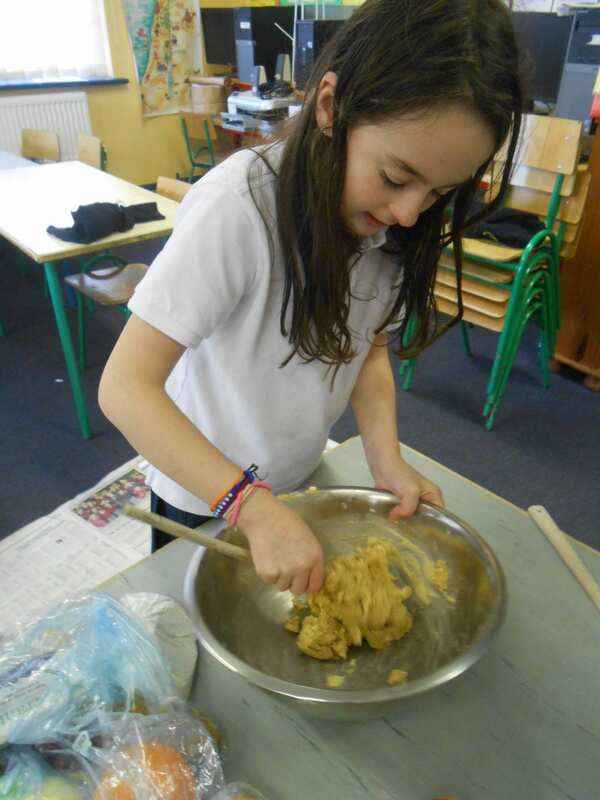 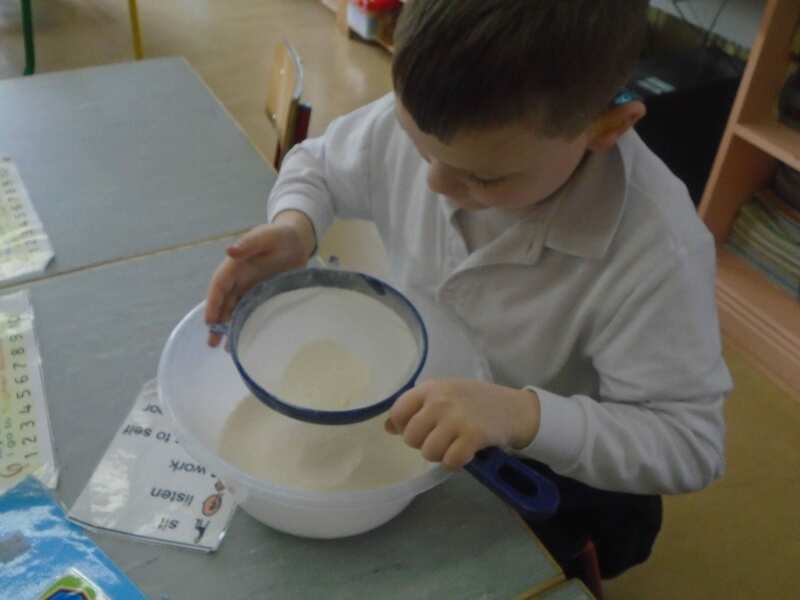 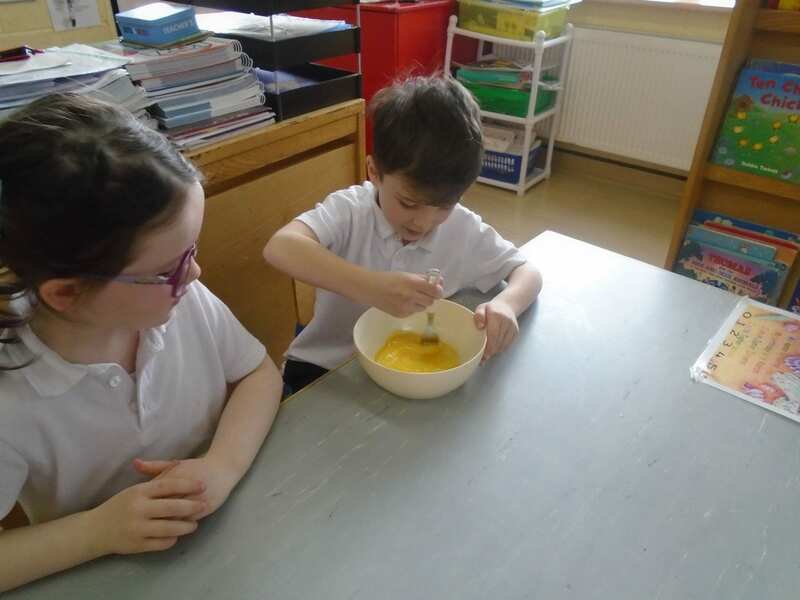 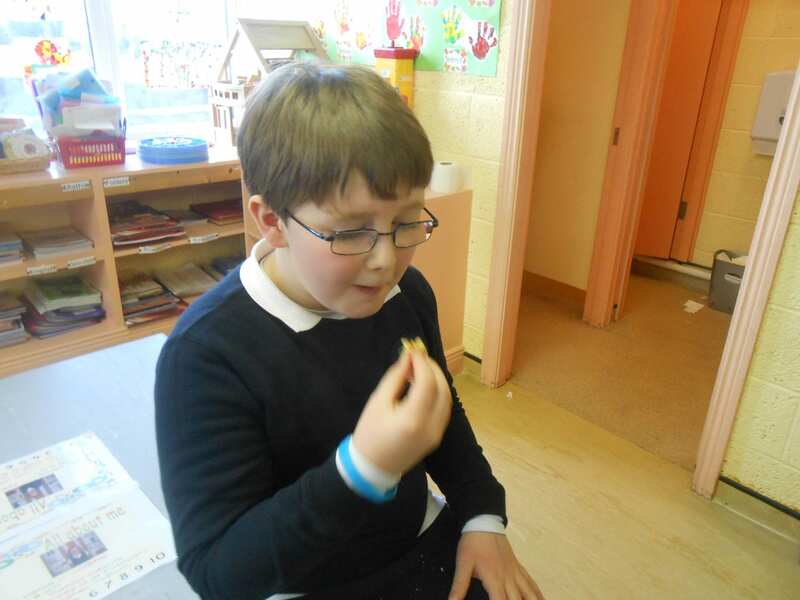 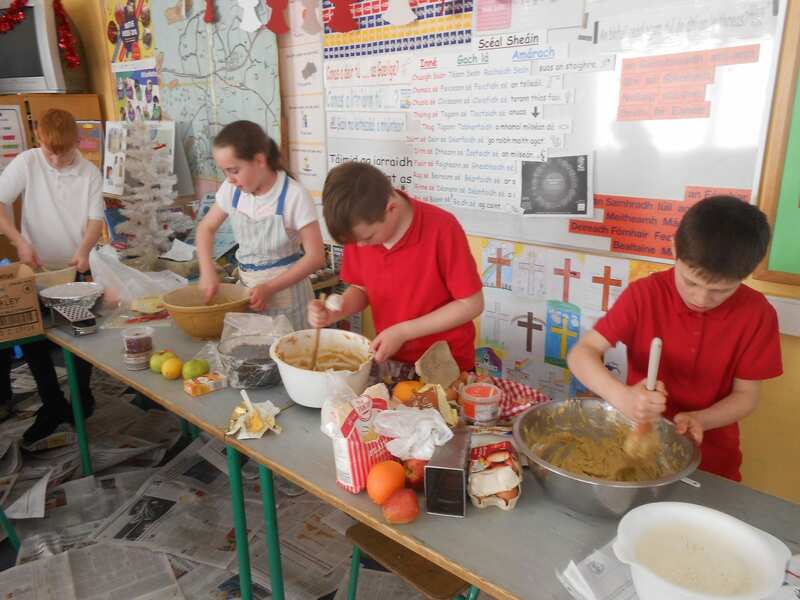 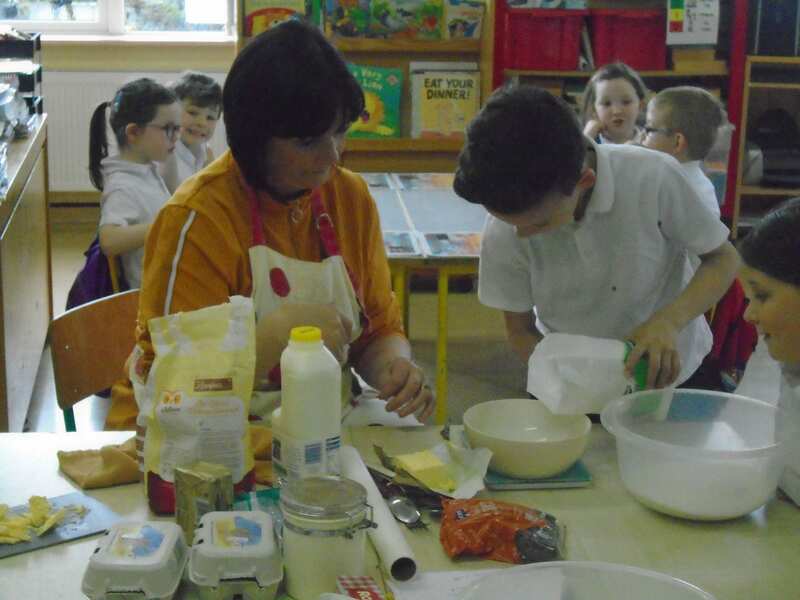 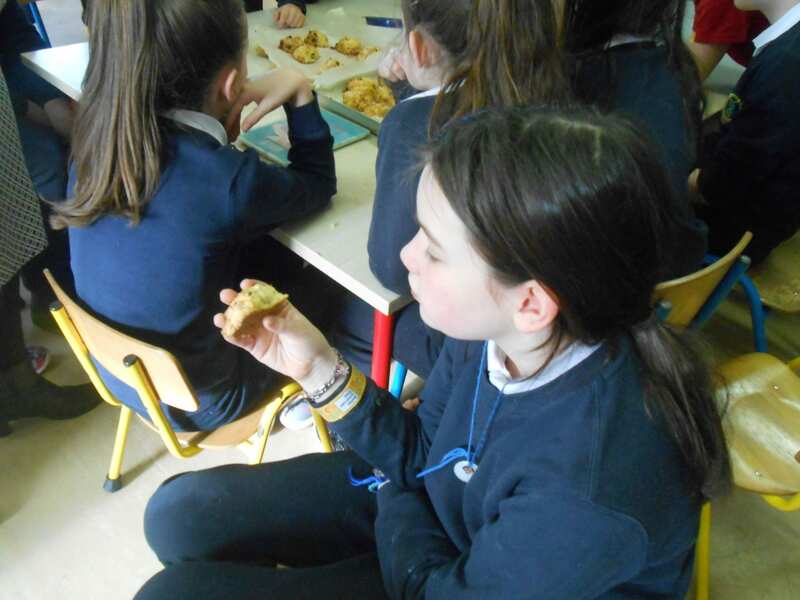 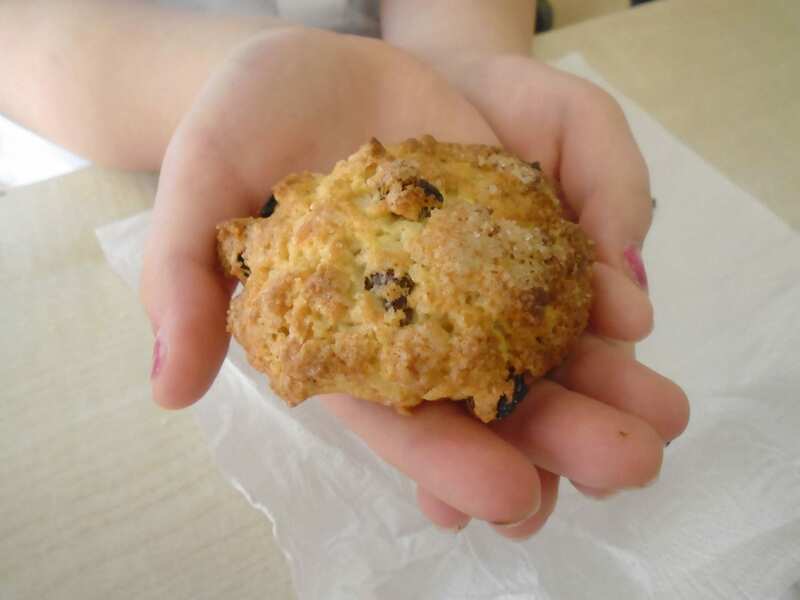 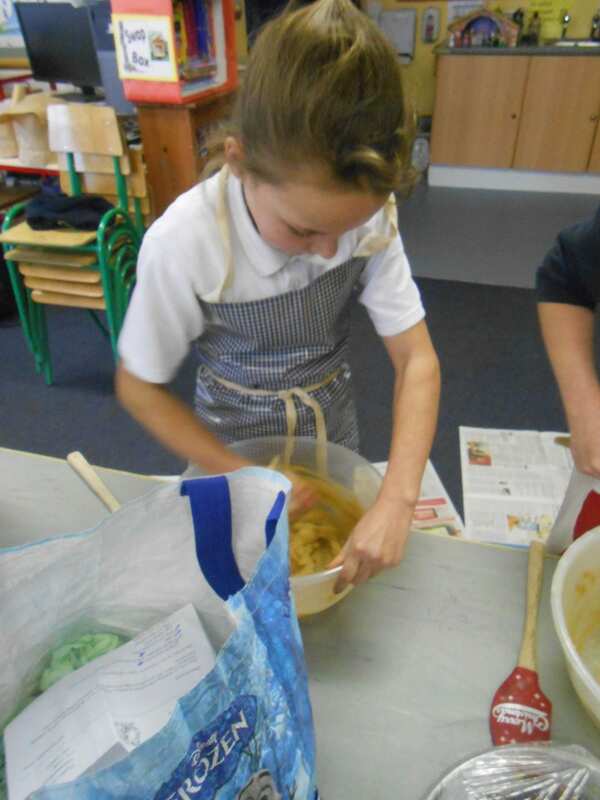 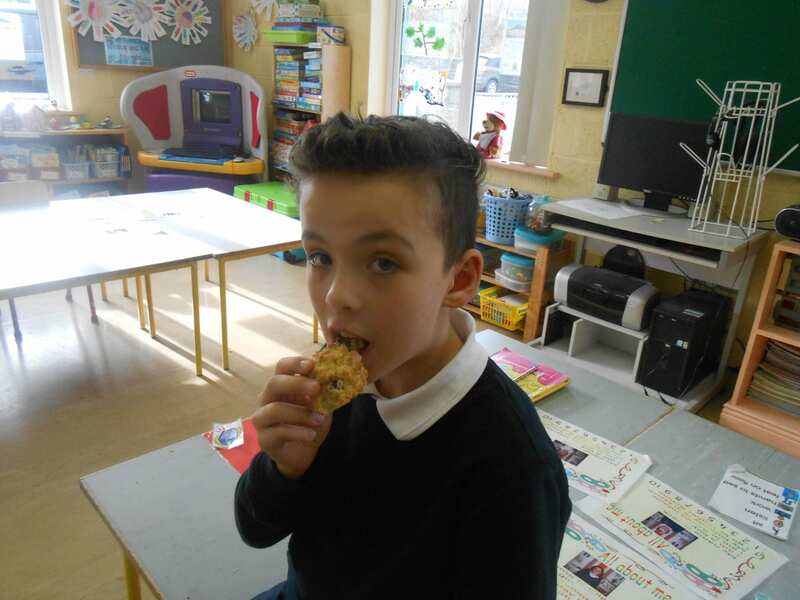 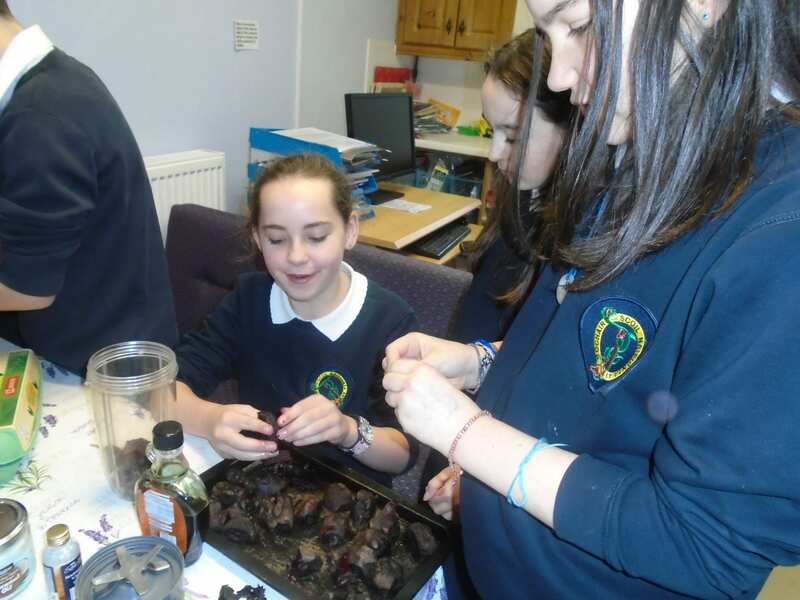 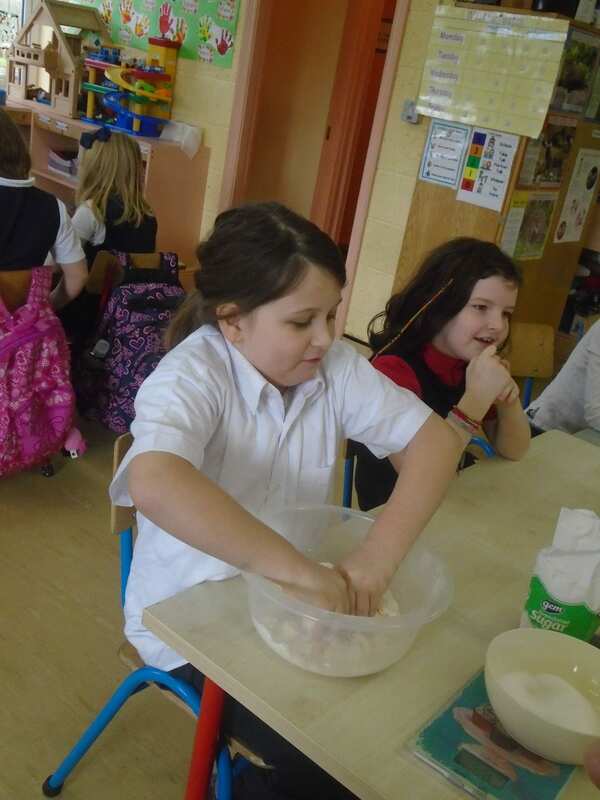 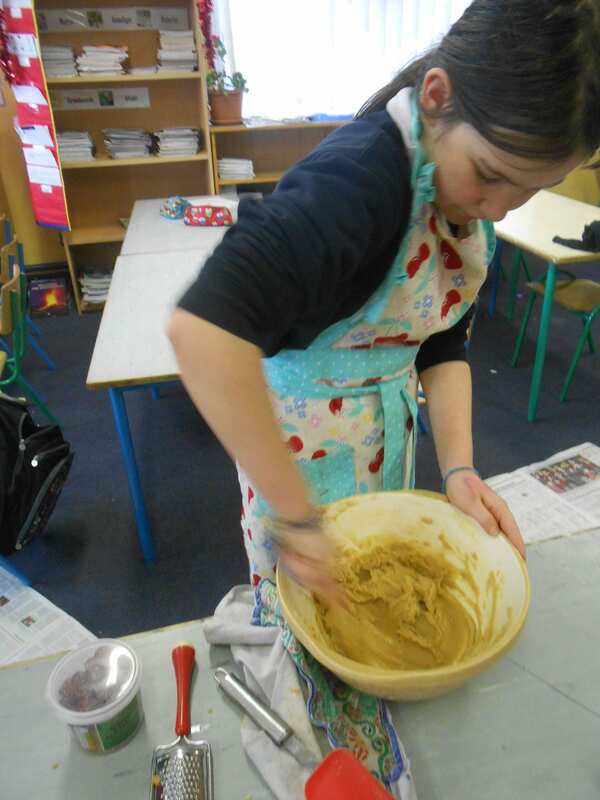 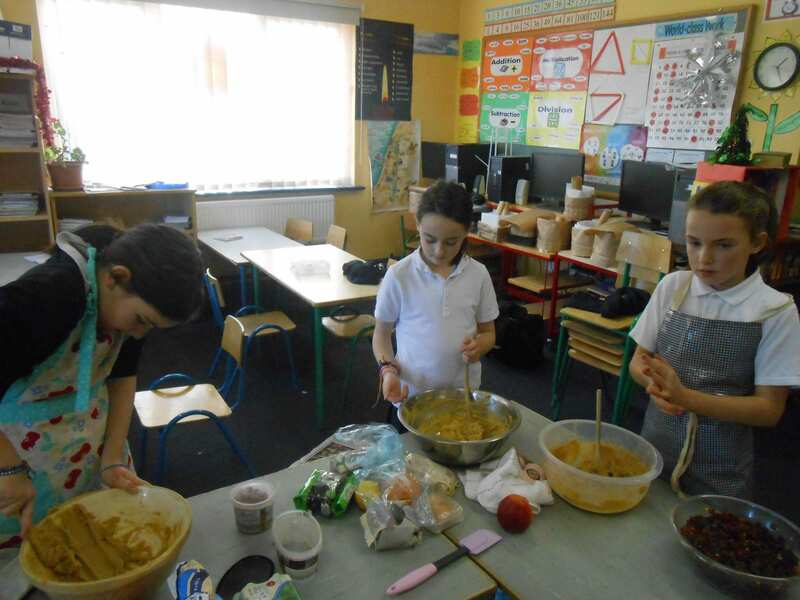 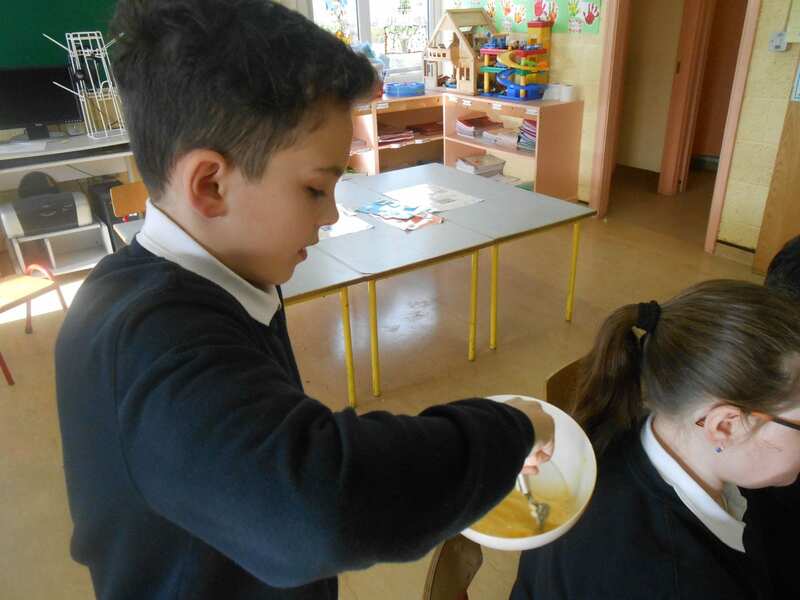 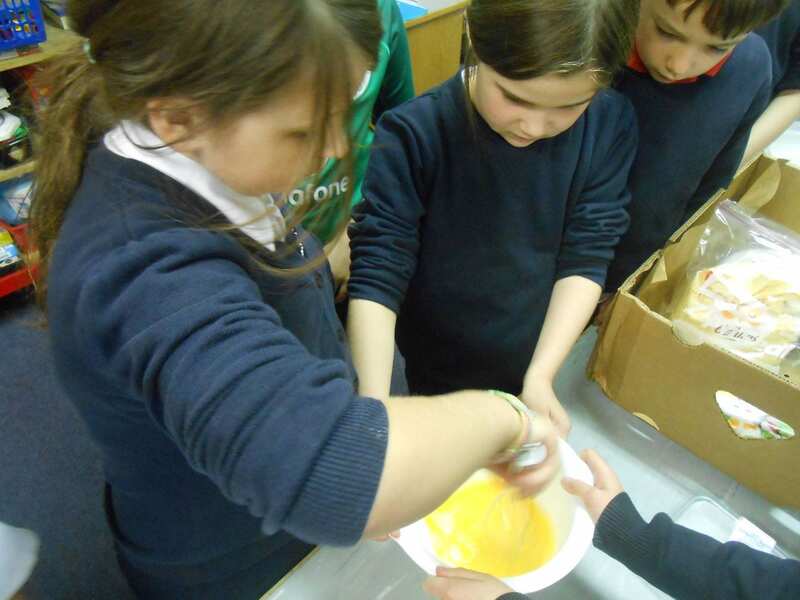 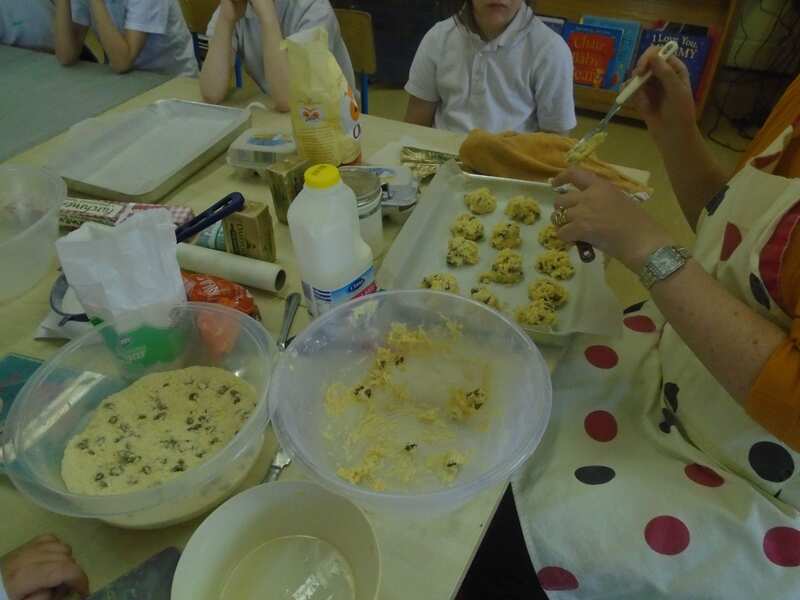 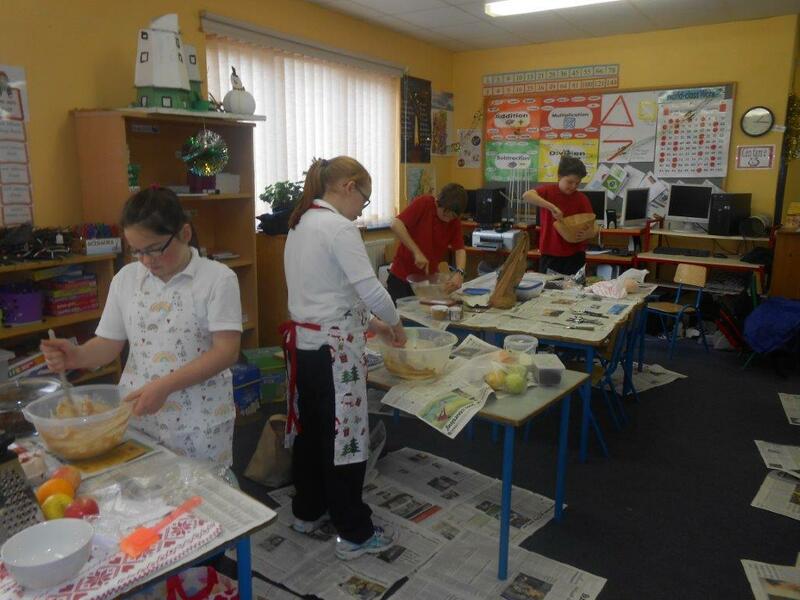 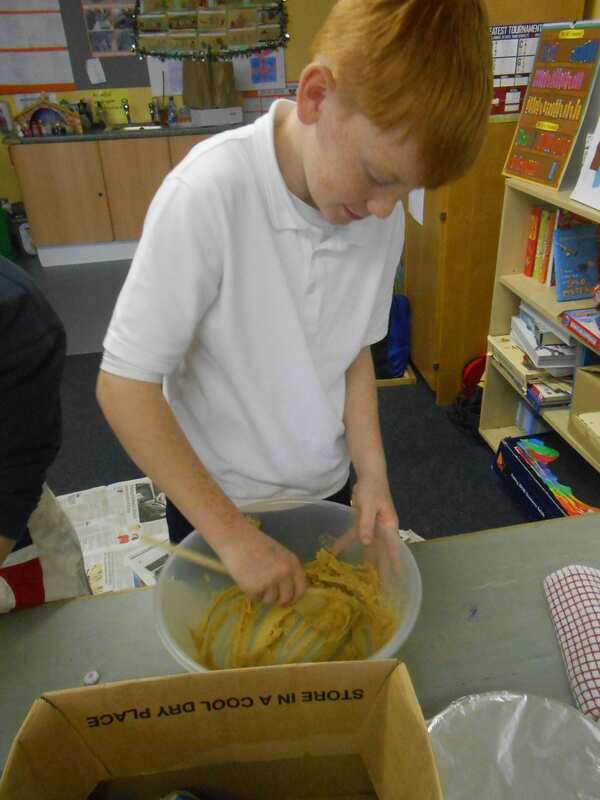 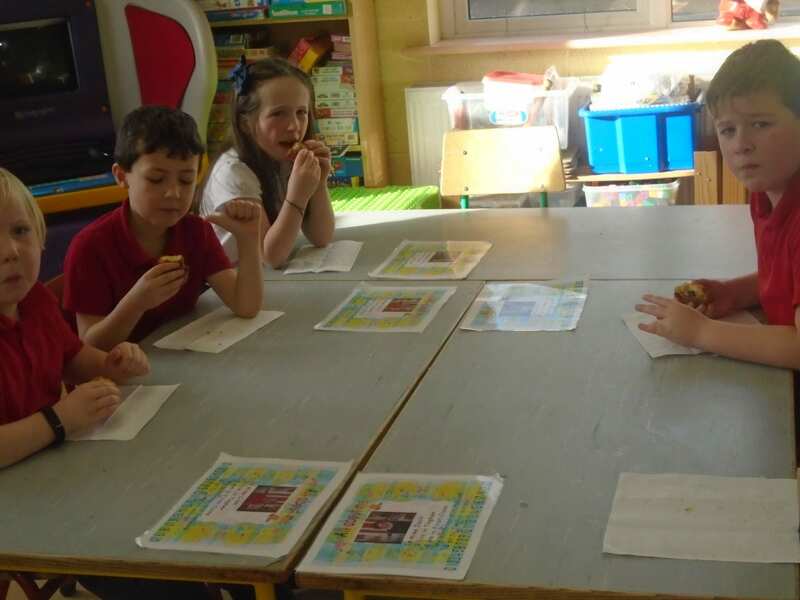 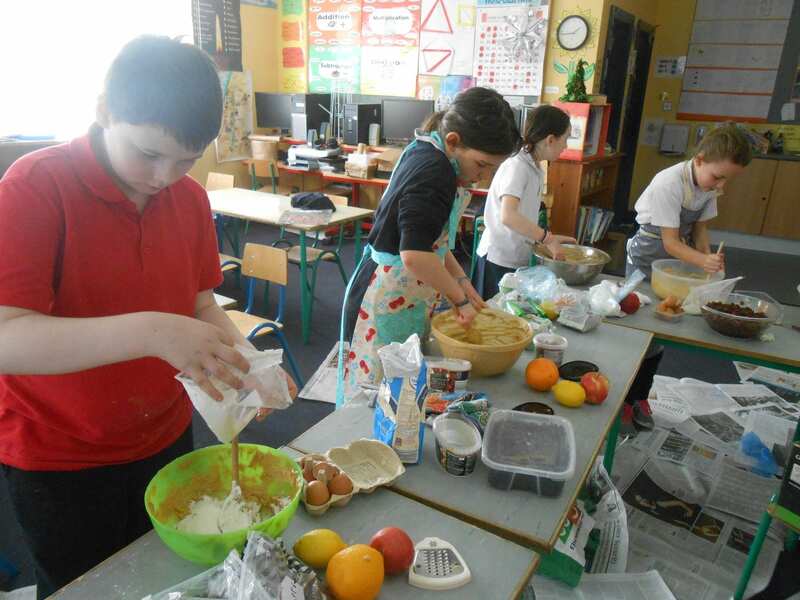 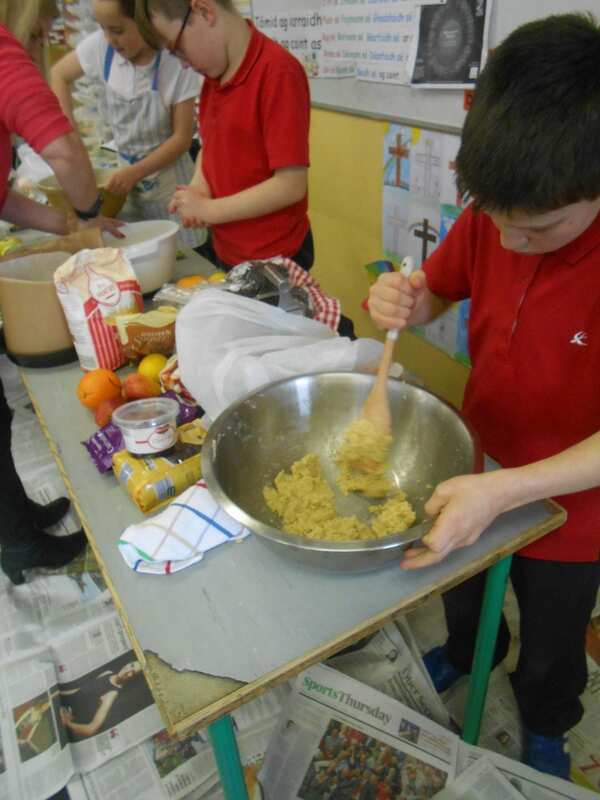 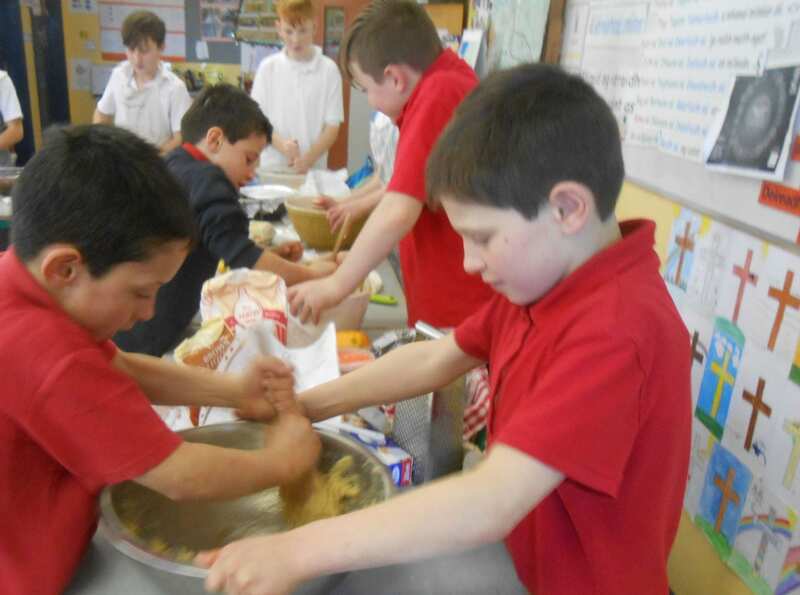 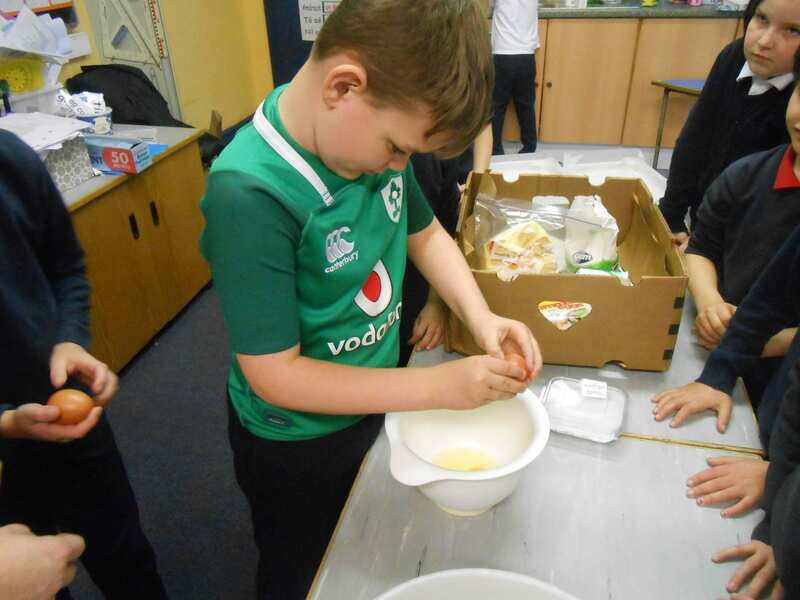 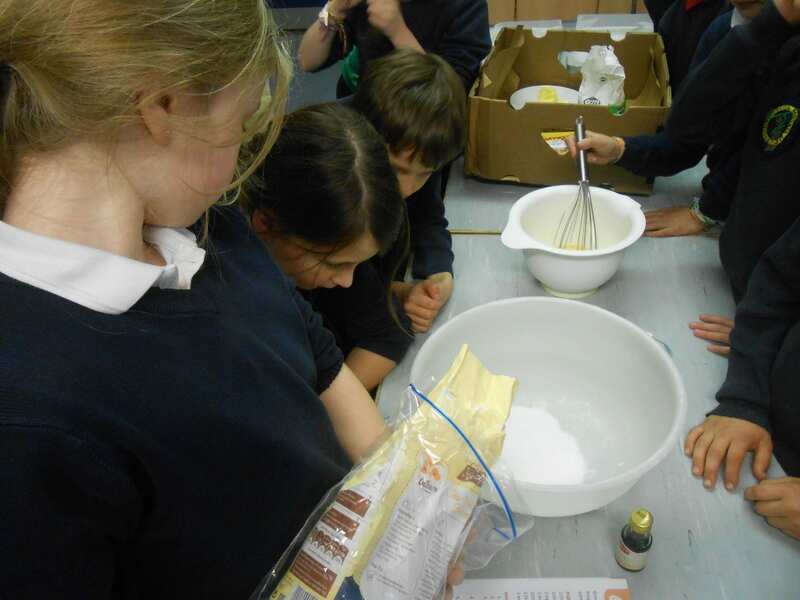 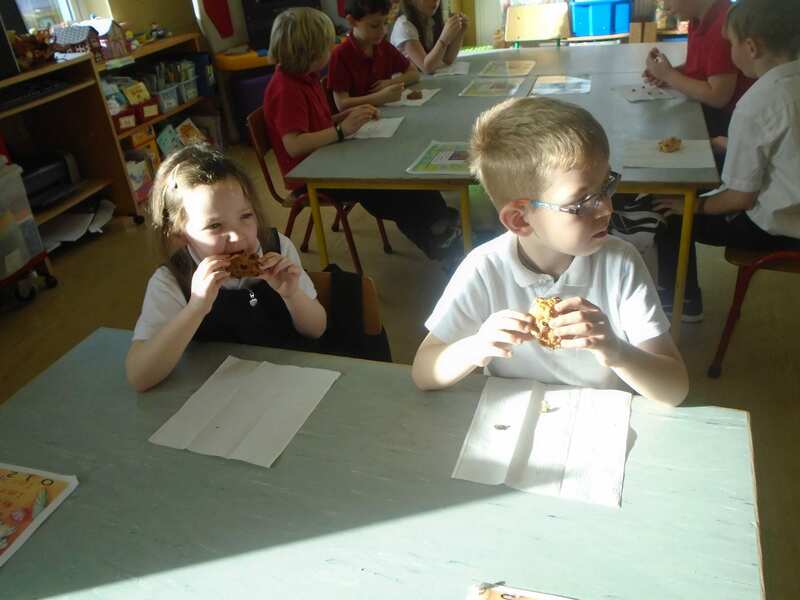 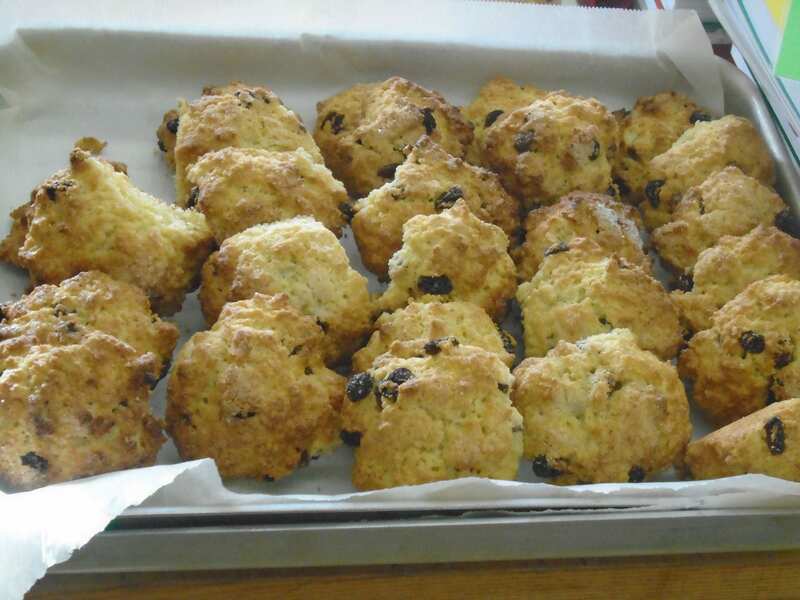 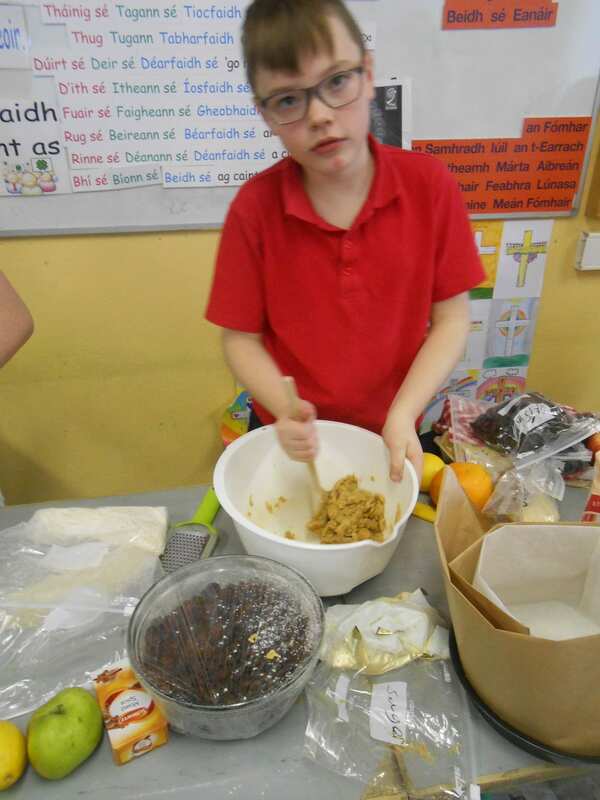 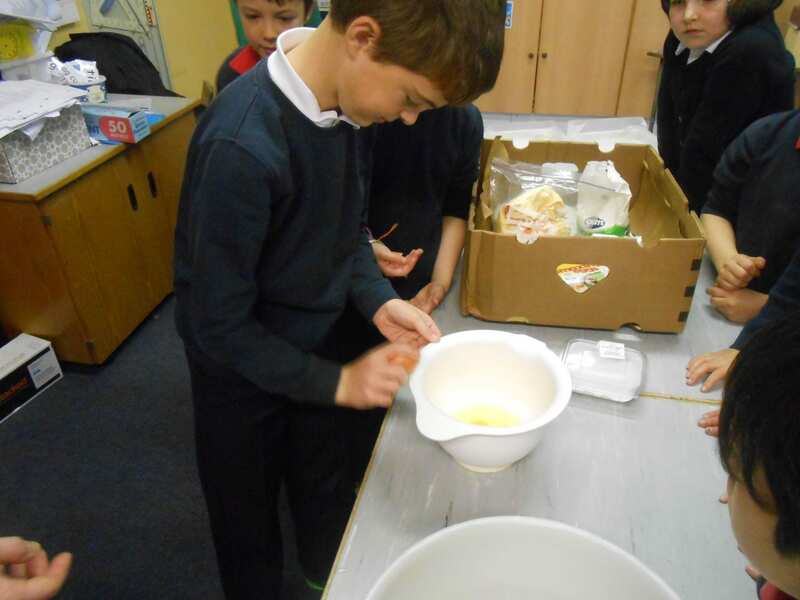 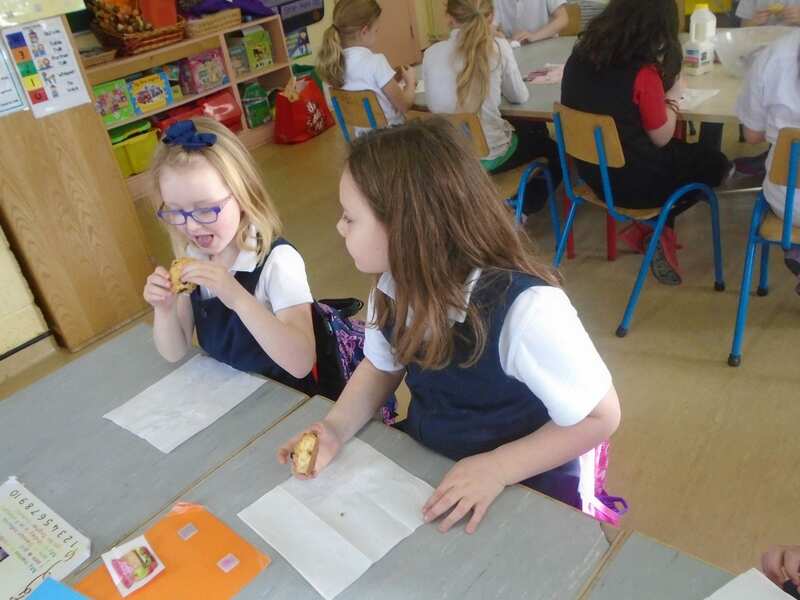 This week the children learned how to make rock buns and really enjoyed the results. 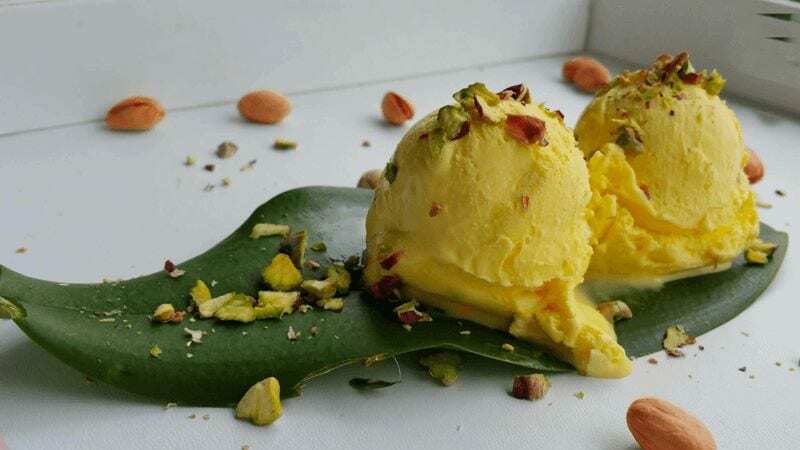 which we now know is a Persian Ice Cream. 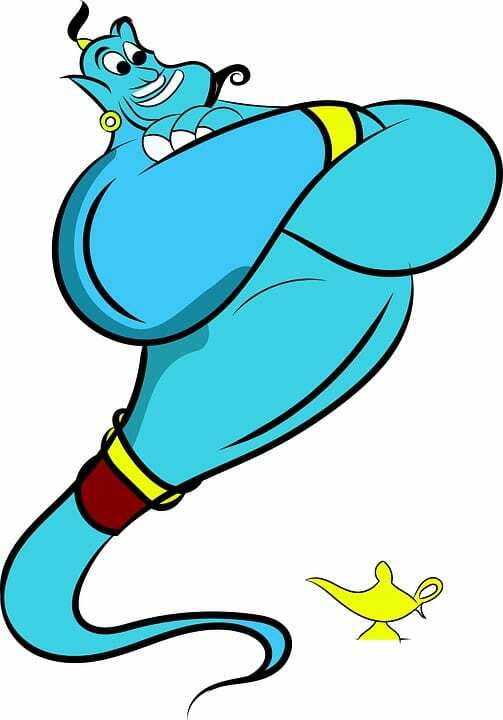 There’s always next year. 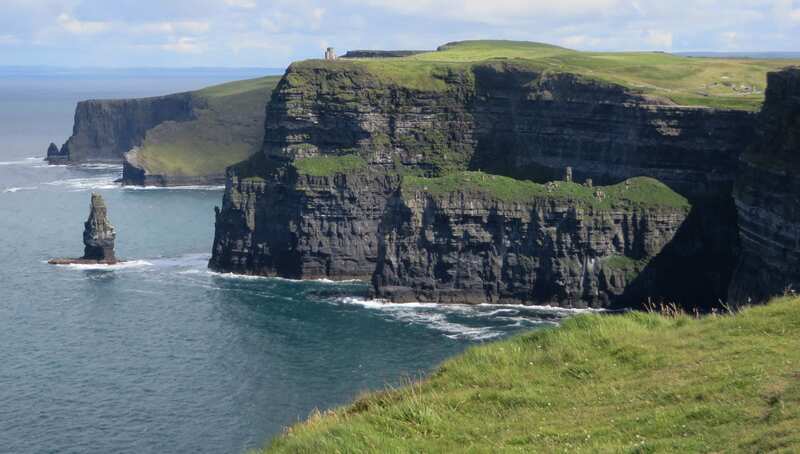 The Clare coastline has been spectacular. 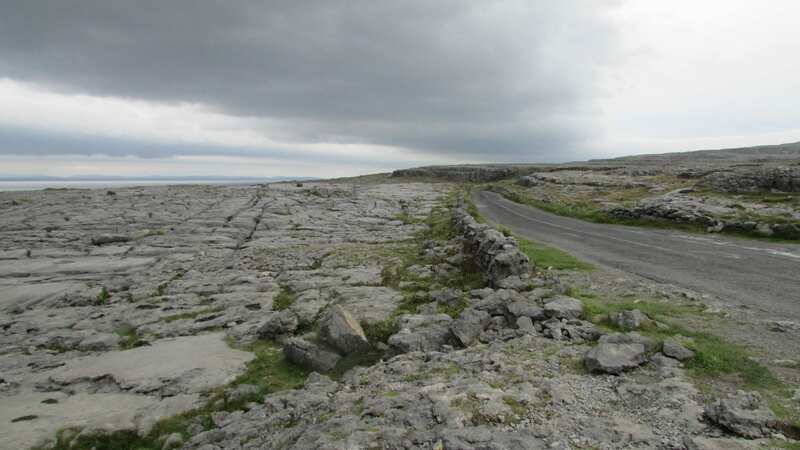 We have run along The Cliffs of Moher and through the Burren. 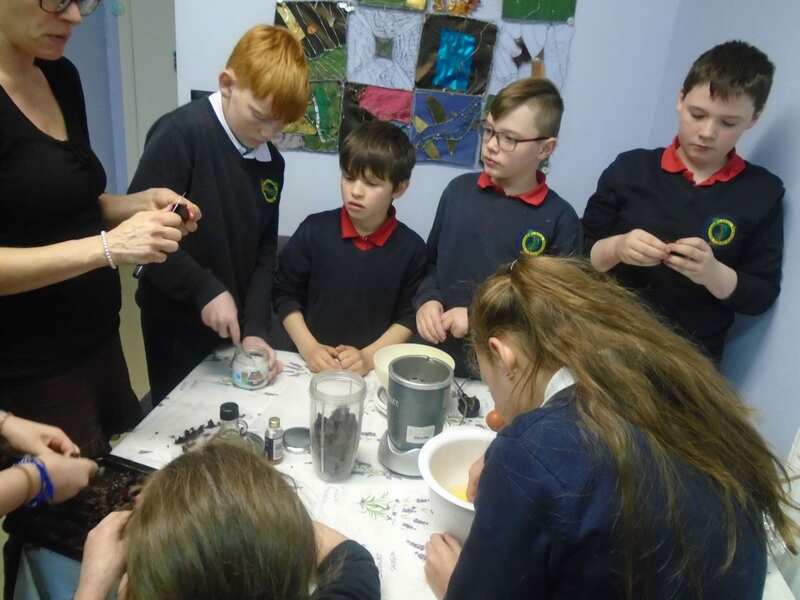 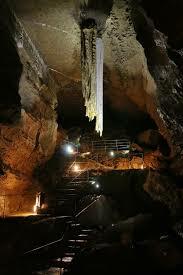 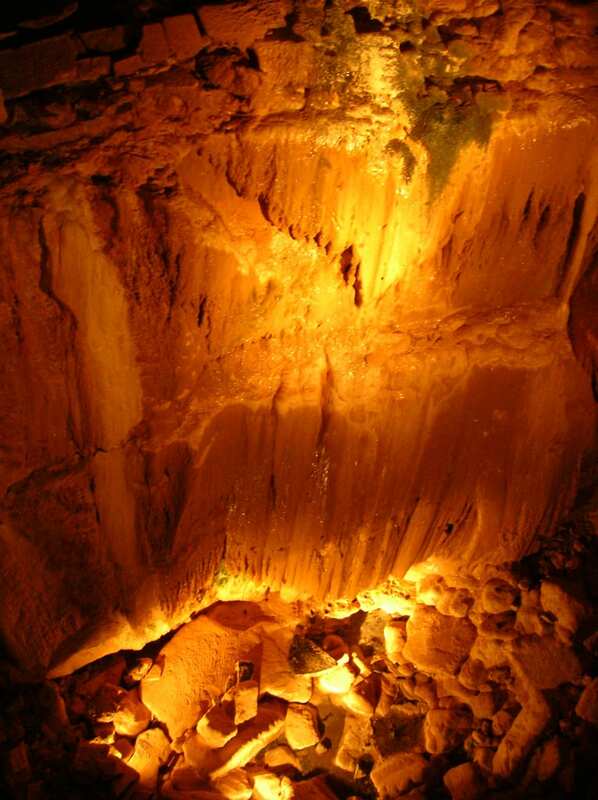 We have visited the wonderful Aillwee and Doolin caves and taken some time out to surf at Lahinch. 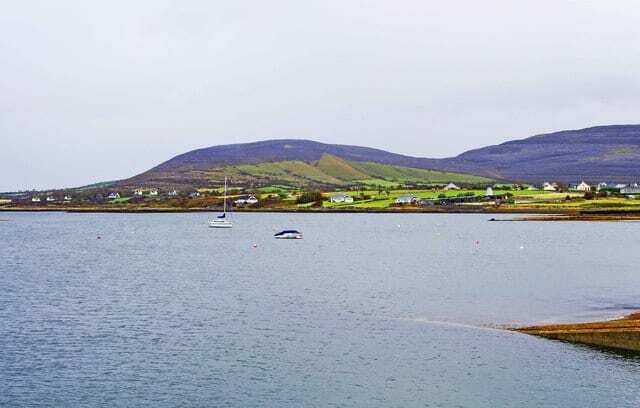 If you have never visited the Clare coastline you really need to, if you have visited before you need to go back again soon! 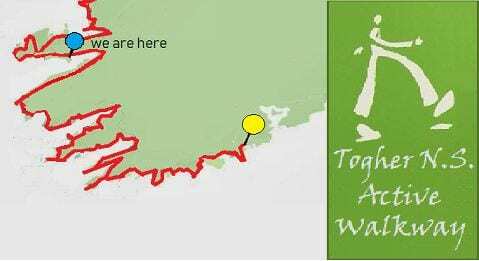 We have now arrived at Ballyvaughan and soon we will tackle the Galway coastline. 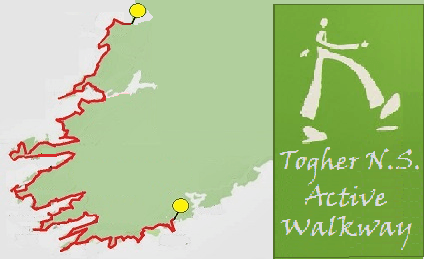 We are putting in the kilometres despite the winter weather – any opportunity we get we are out on our Active Walkway. 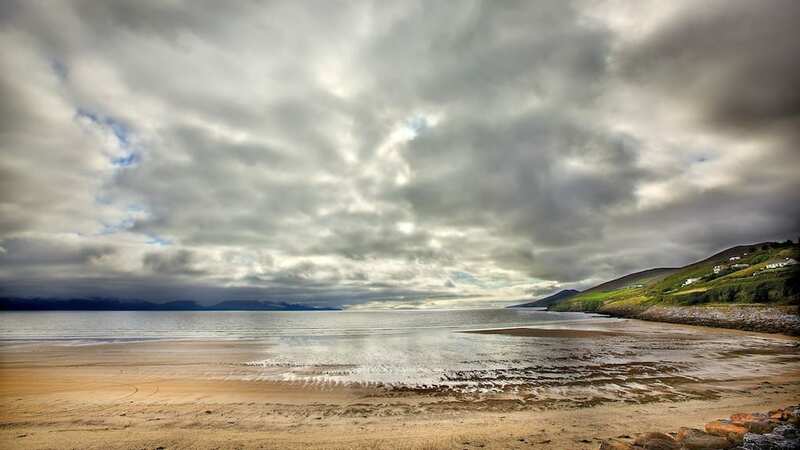 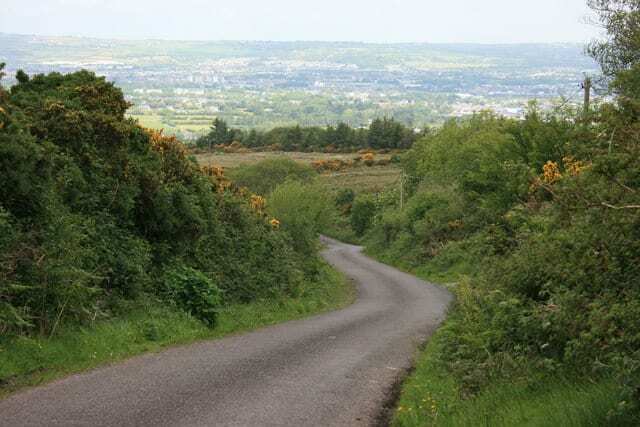 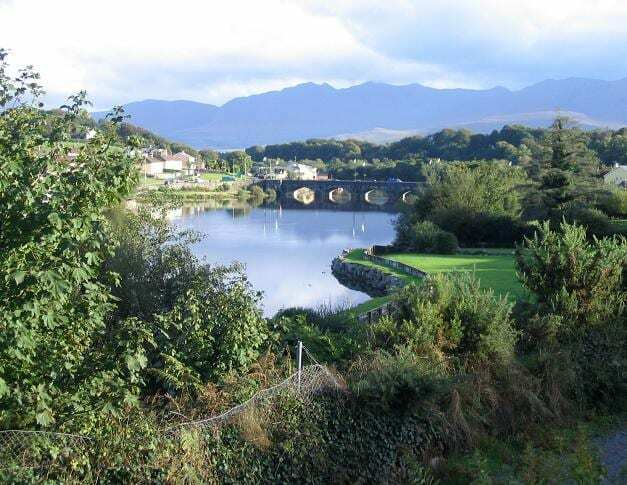 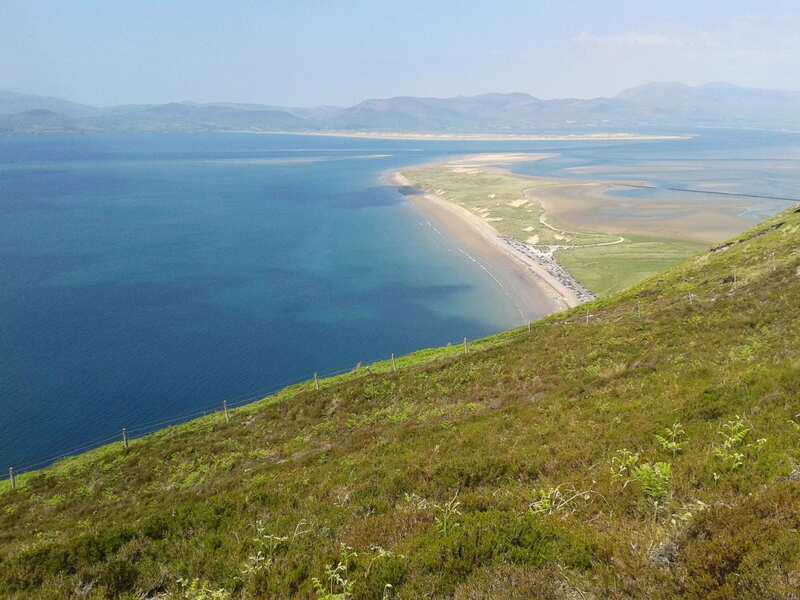 We are walking or running our way around the Kerry coastline and have now passed through scenic Glenbeigh, Killorglin and Castlemaine before making camp on Inch Beach in County Kerry. 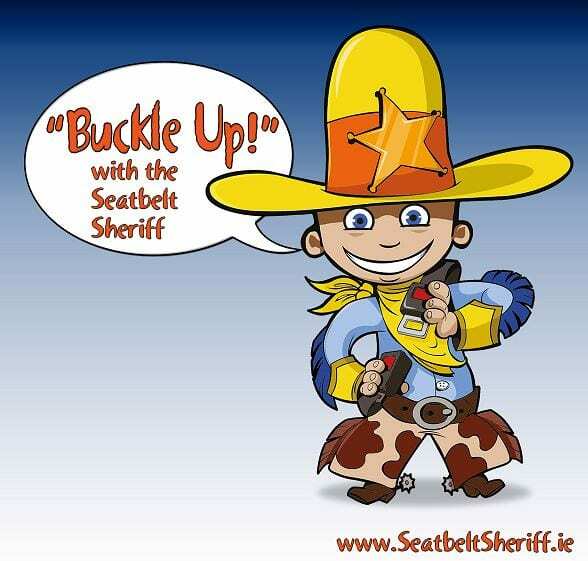 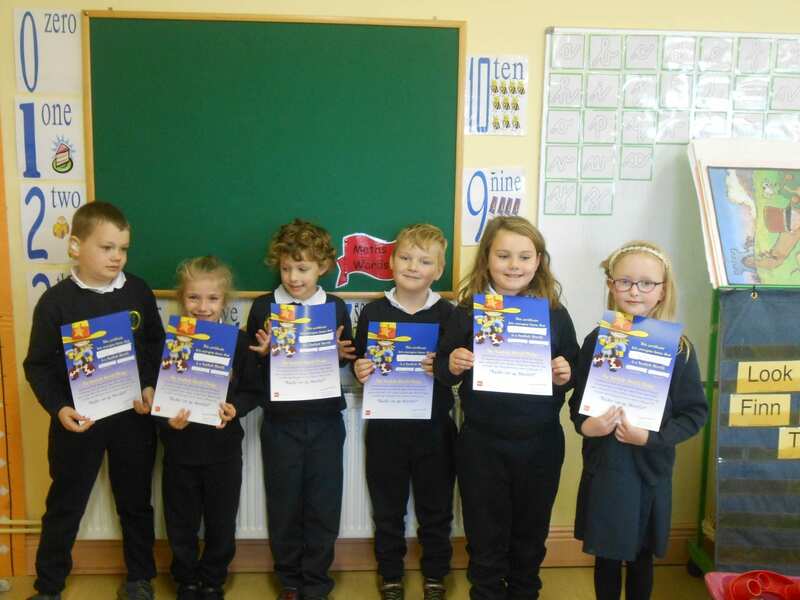 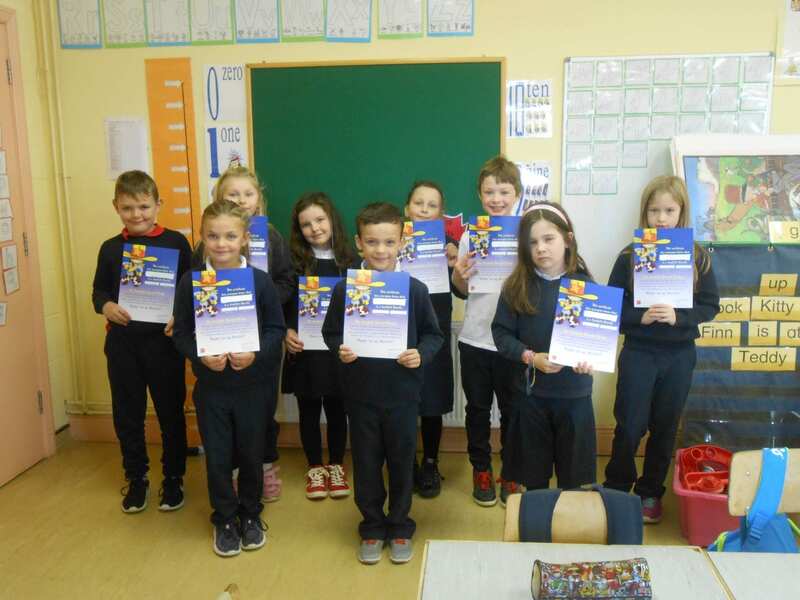 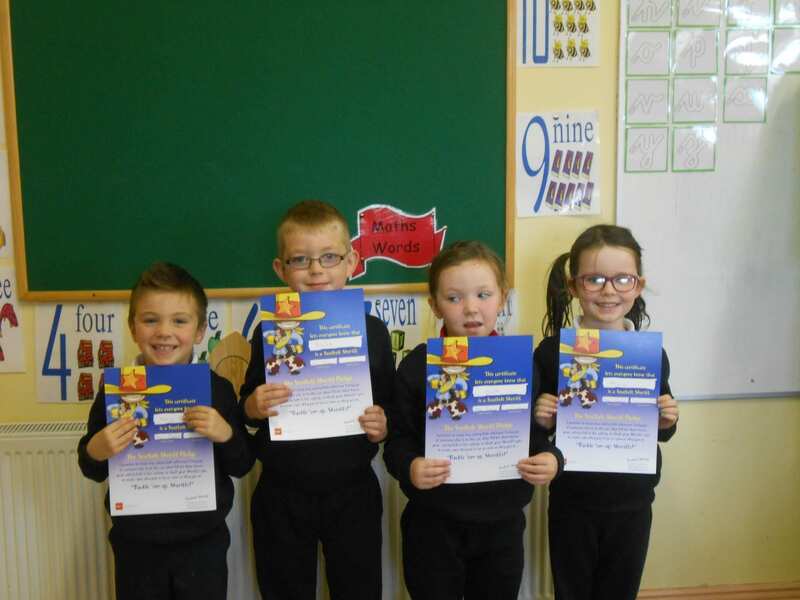 We are delighted to announce that a new posse of Seatbelt Sheriffs have been appointed at Togher N.S. 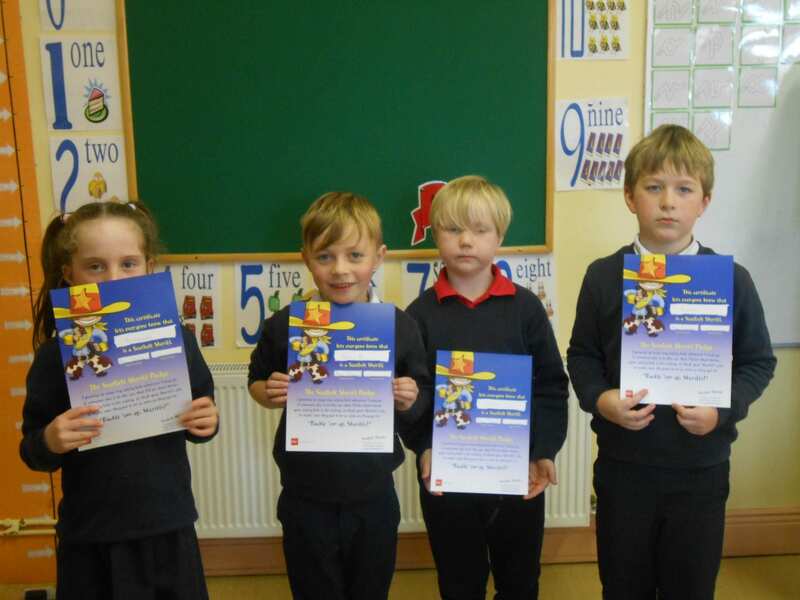 As a Seatbelt Sheriff, these children will set a good example to everyone by buckling up as soon as they get in the car and making sure everyone always wears a safety belt – no matter how short the journey is!